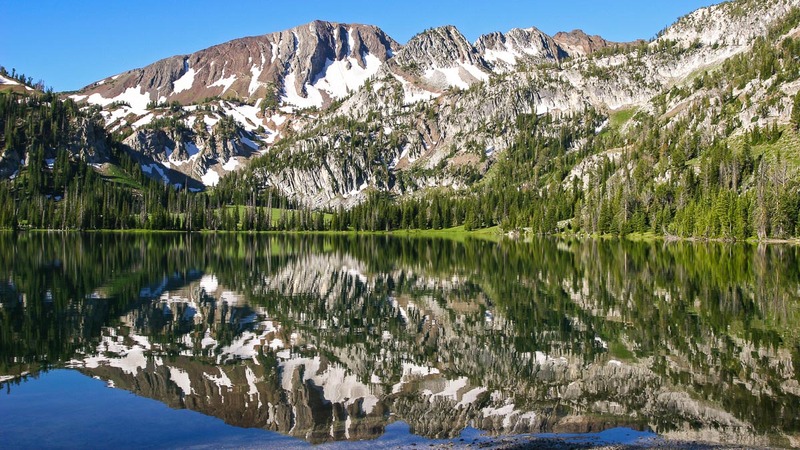 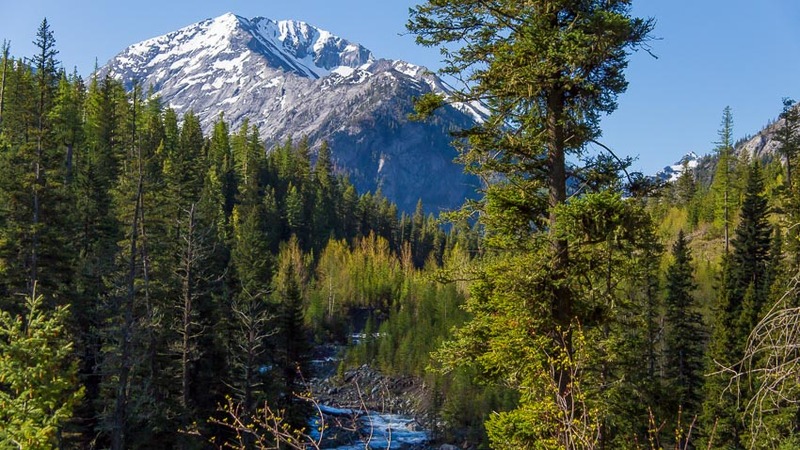 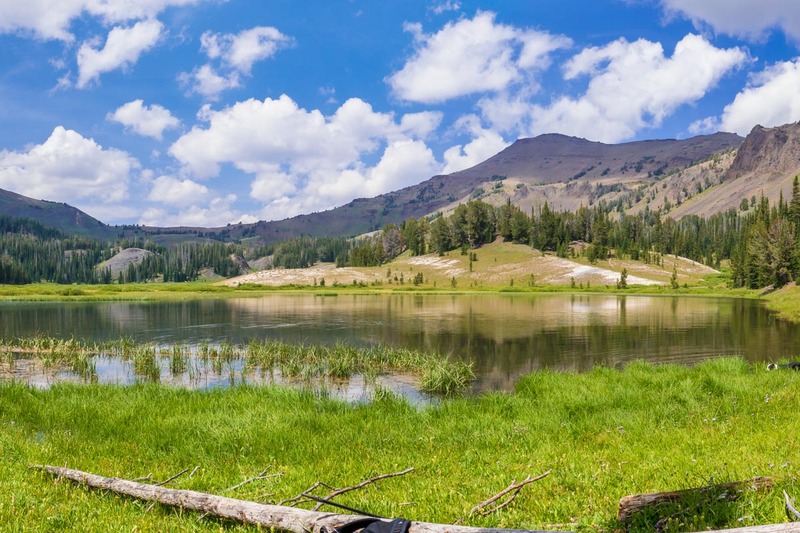 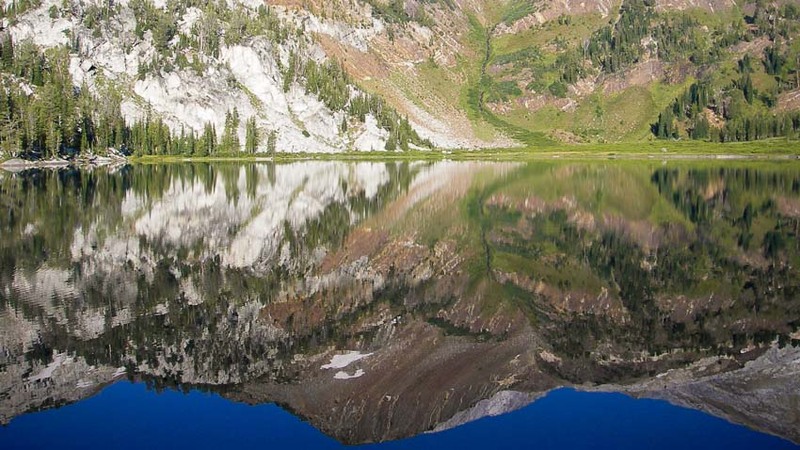 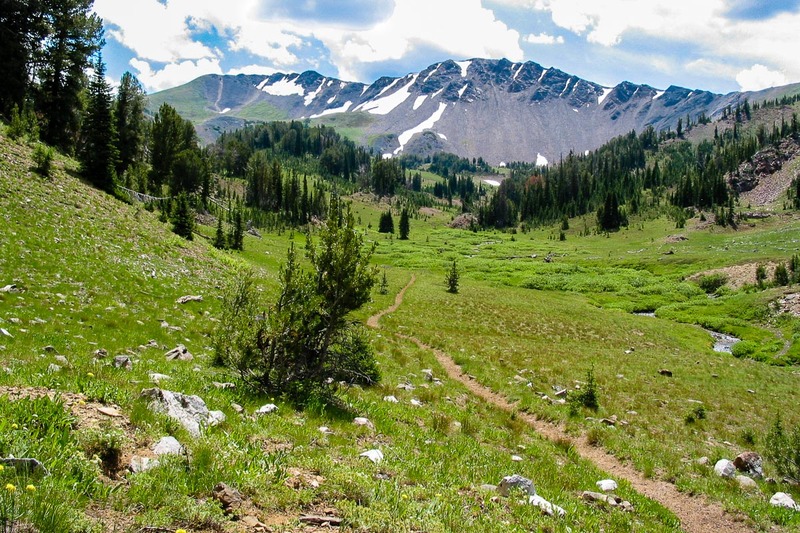 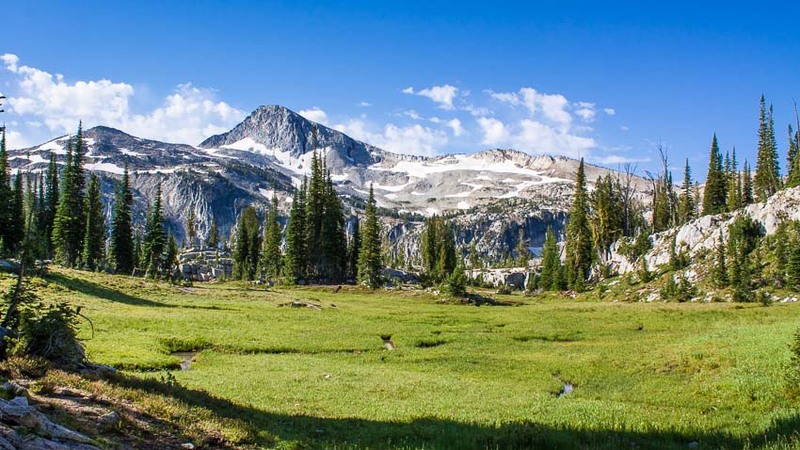 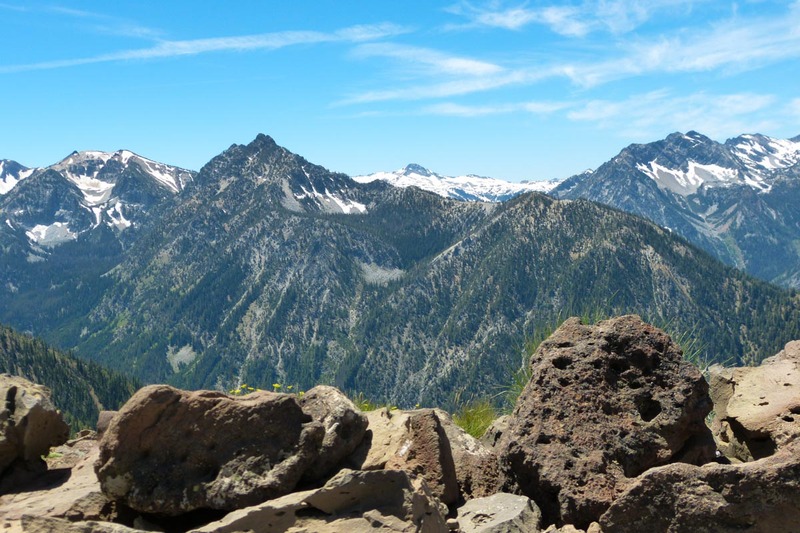 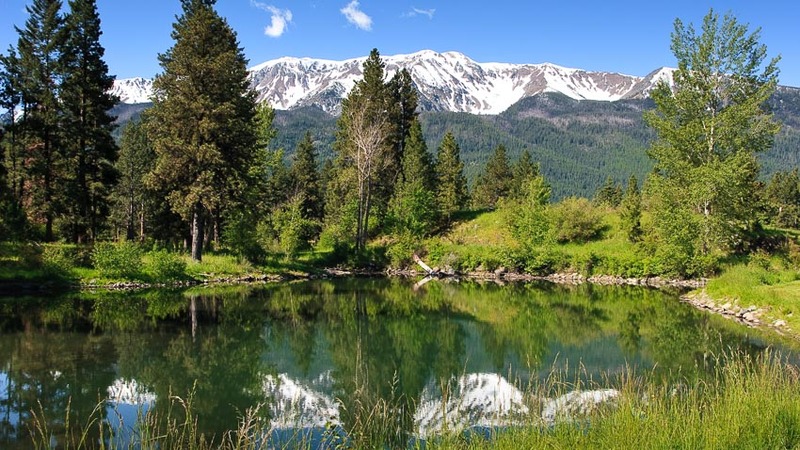 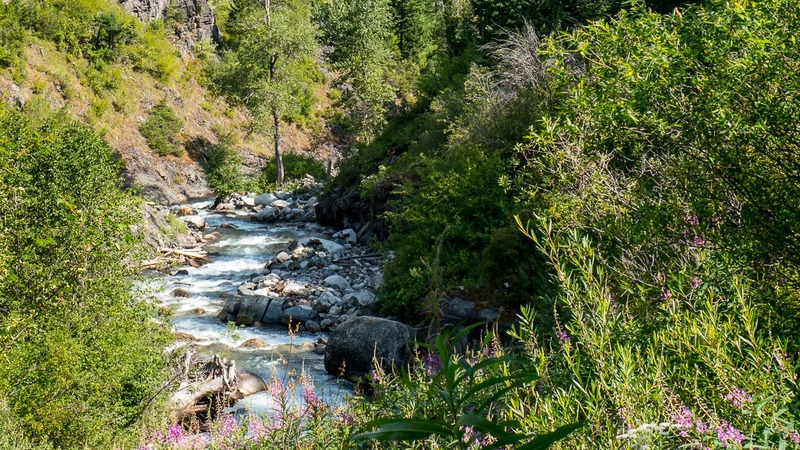 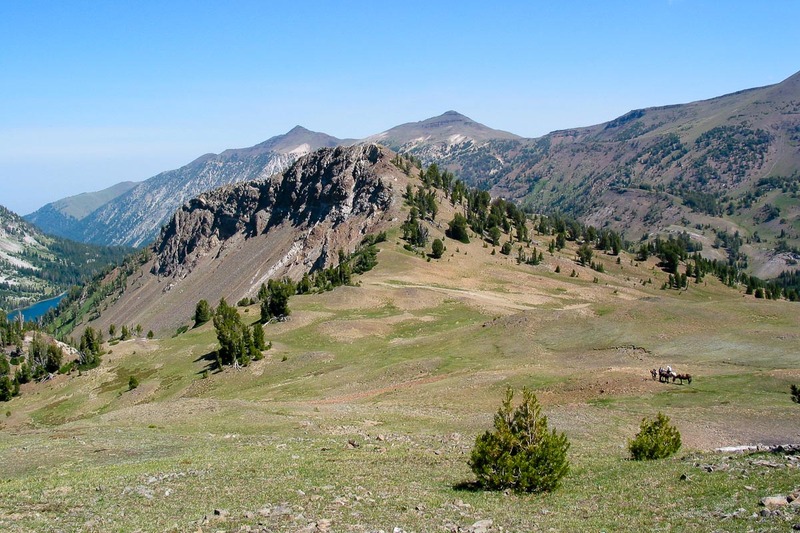 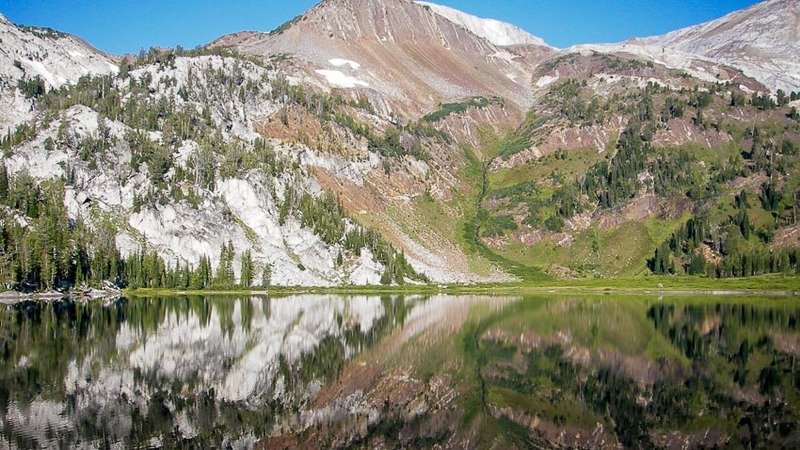 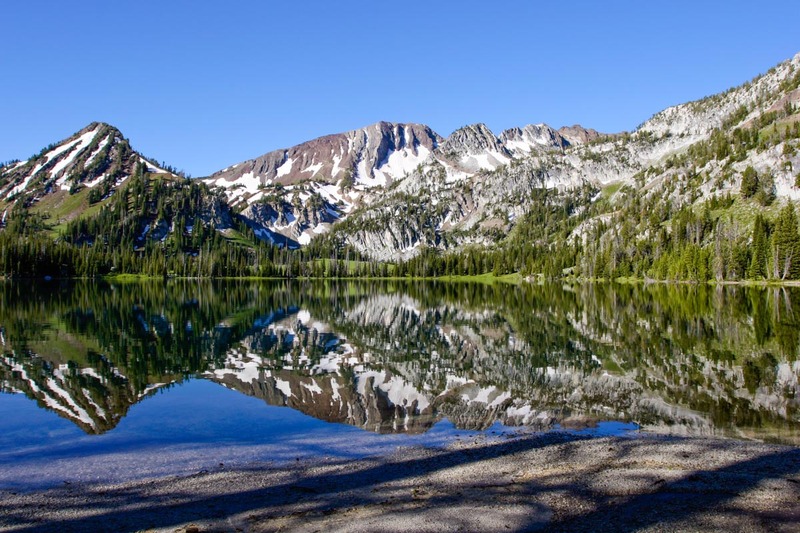 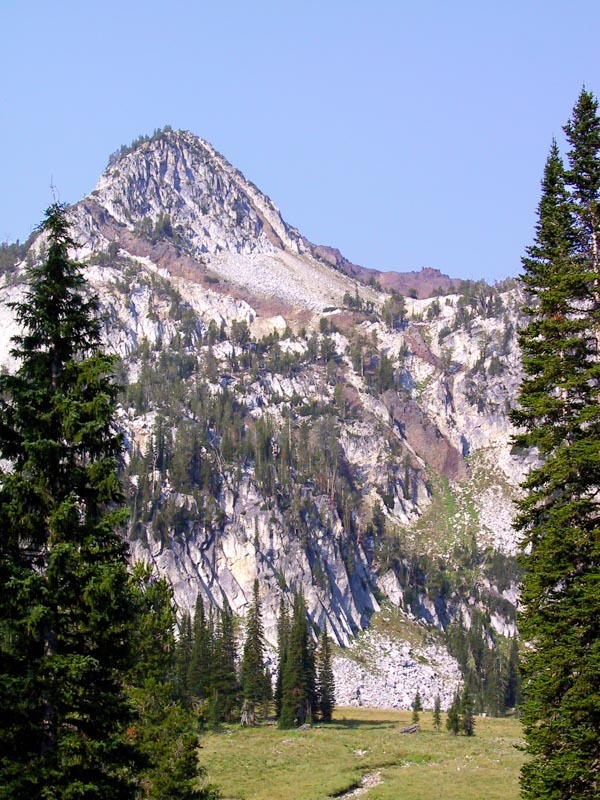 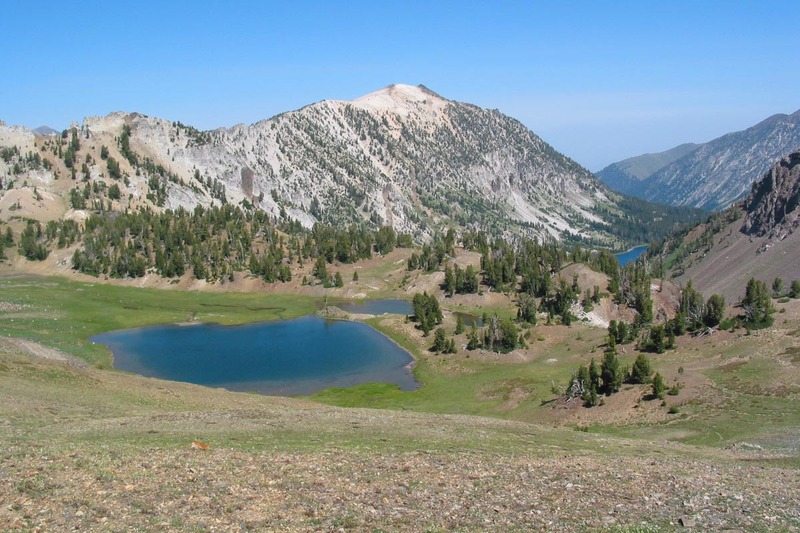 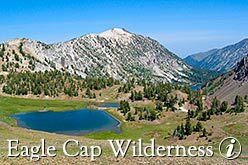 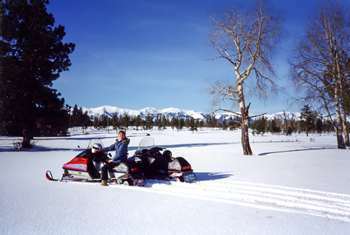 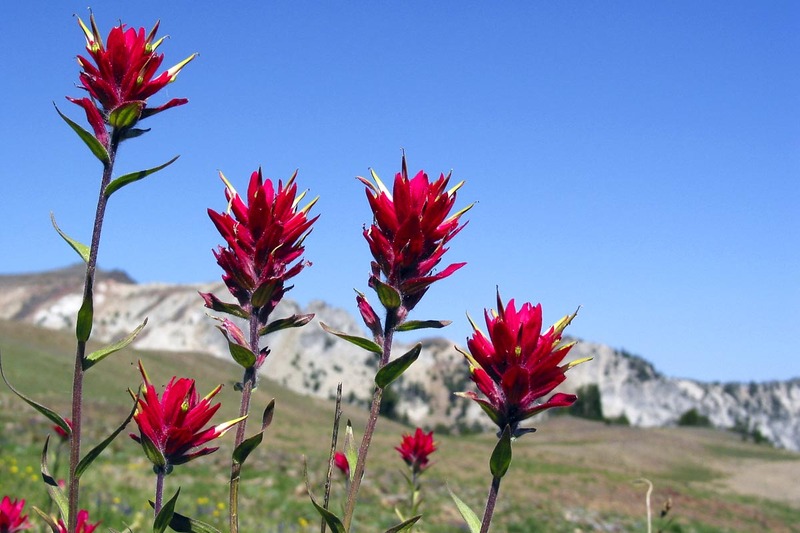 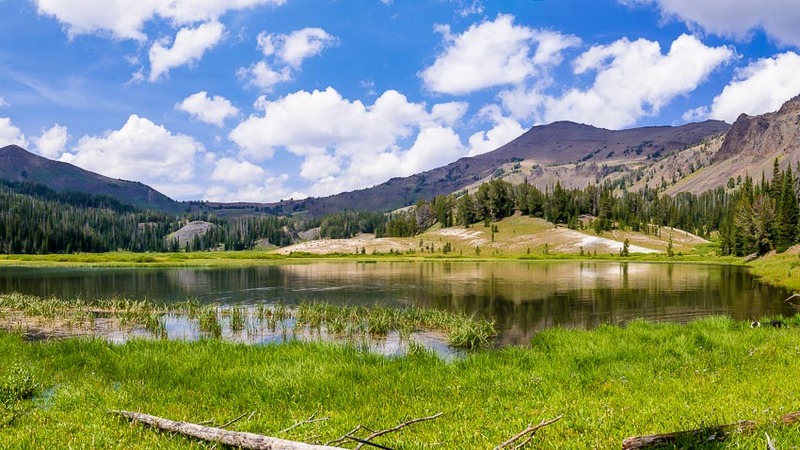 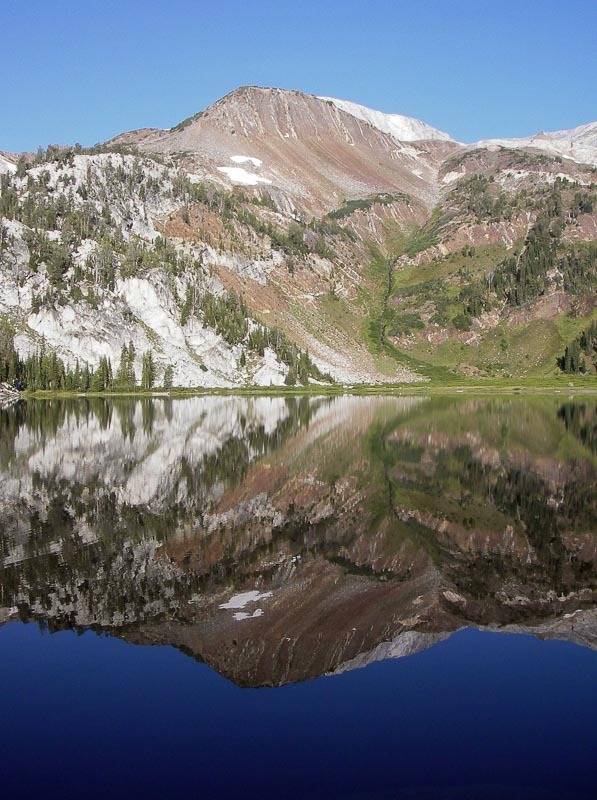 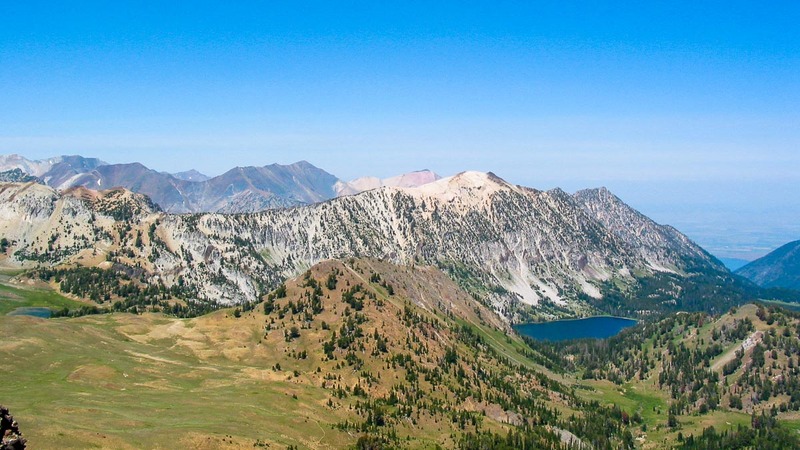 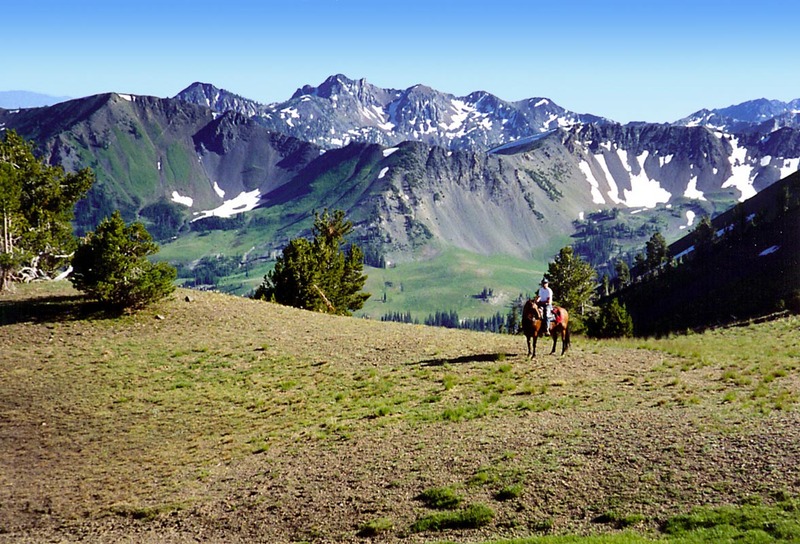 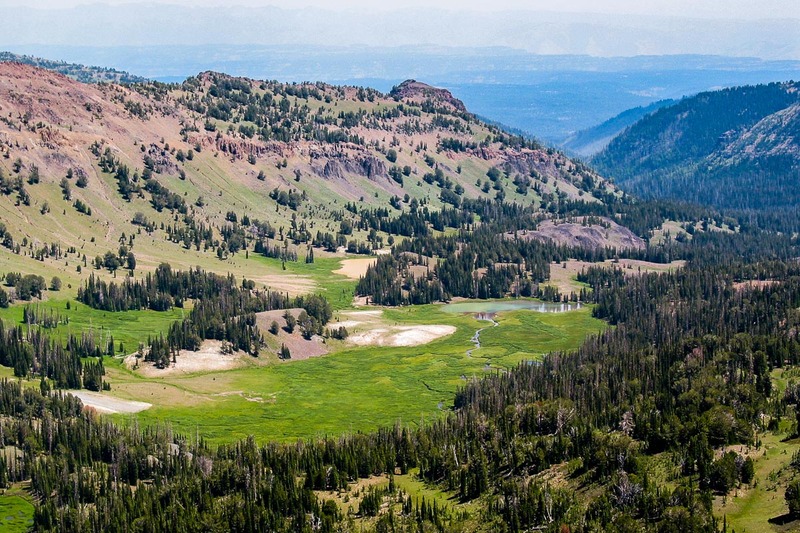 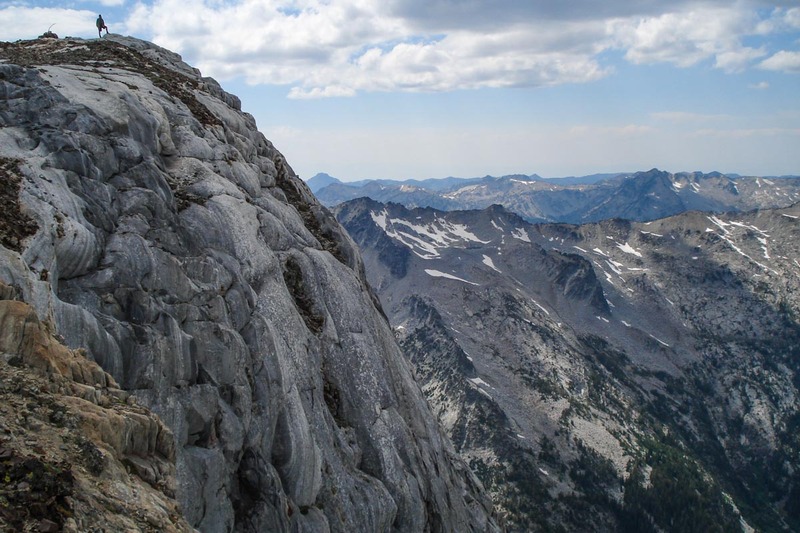 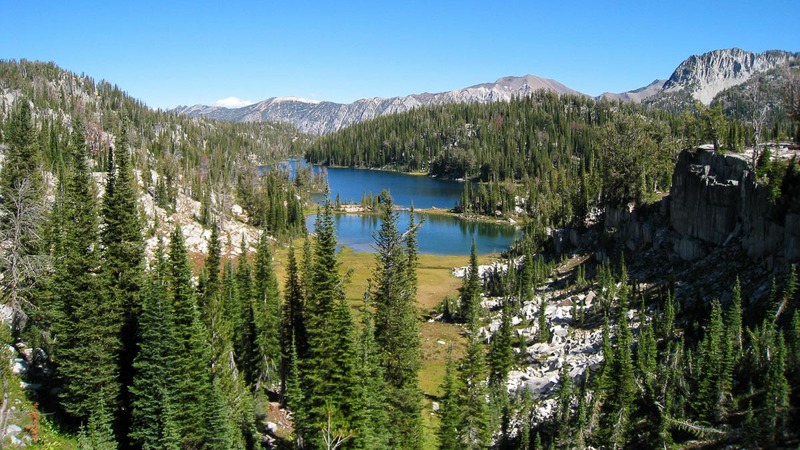 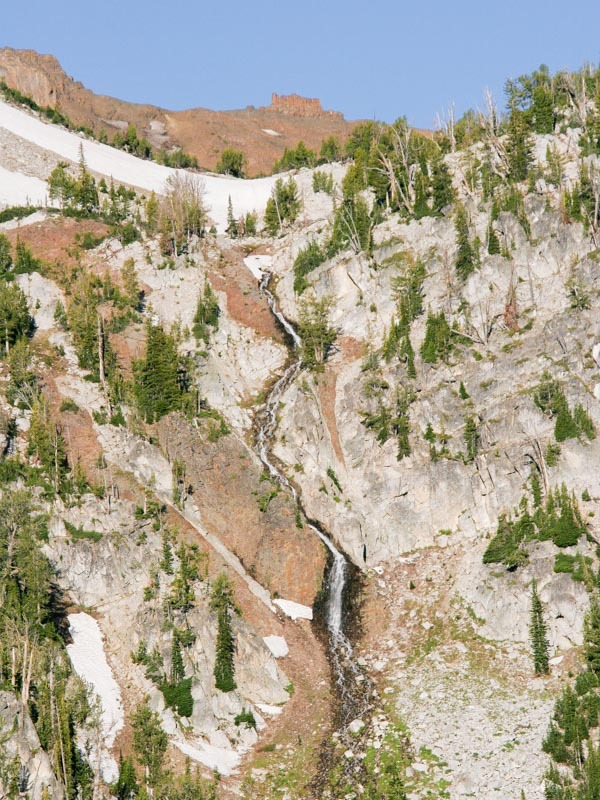 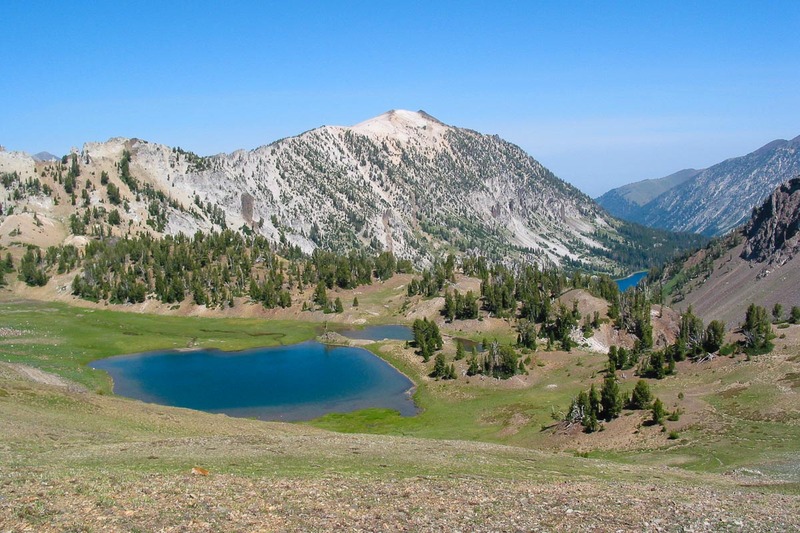 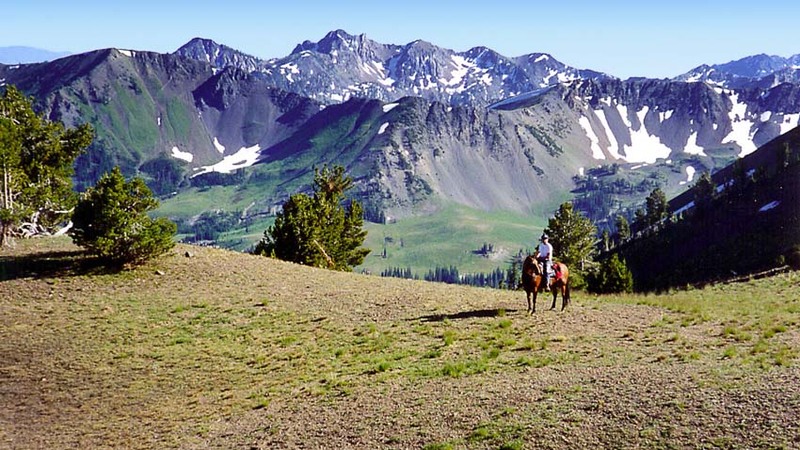 The Eagle Cap Wilderness, at 361,446 acres (556 sq miles) is Oregon's largest. 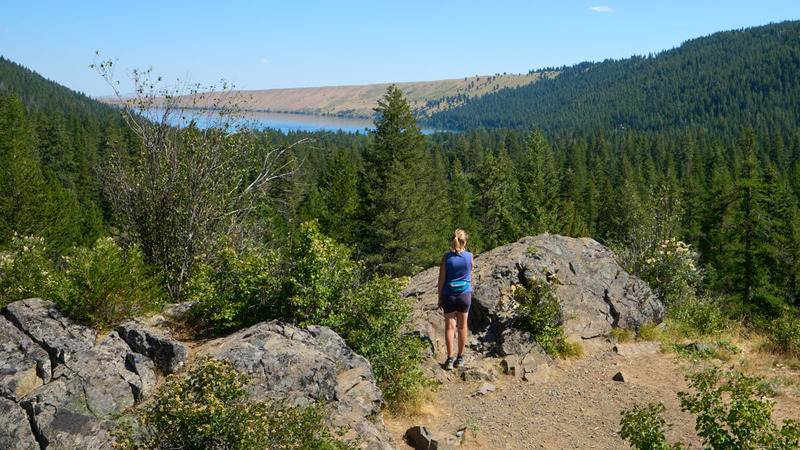 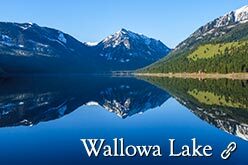 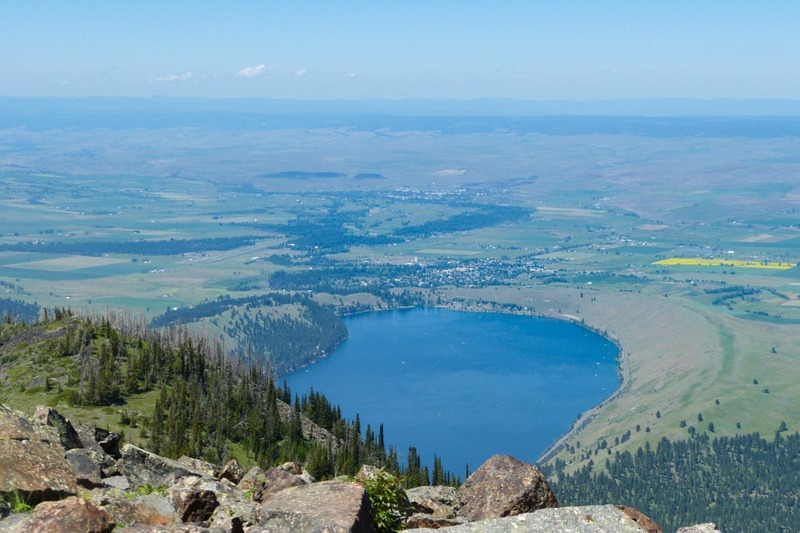 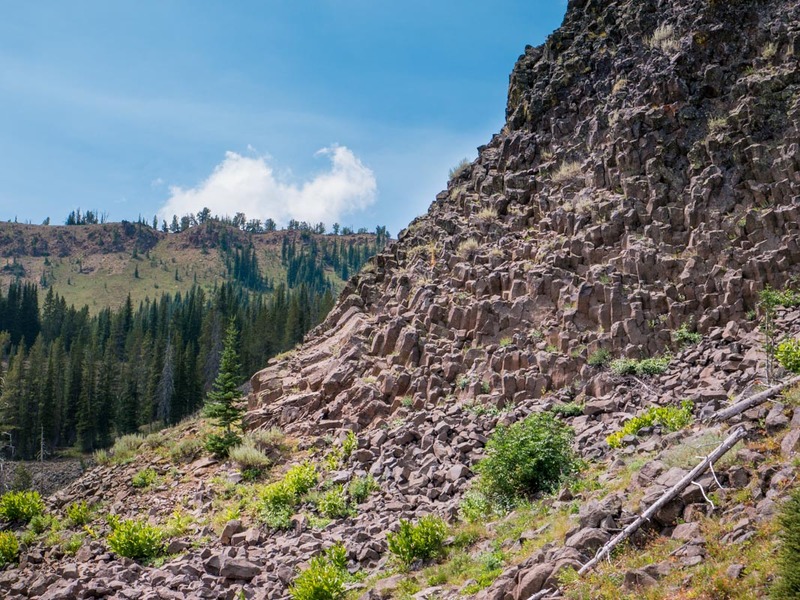 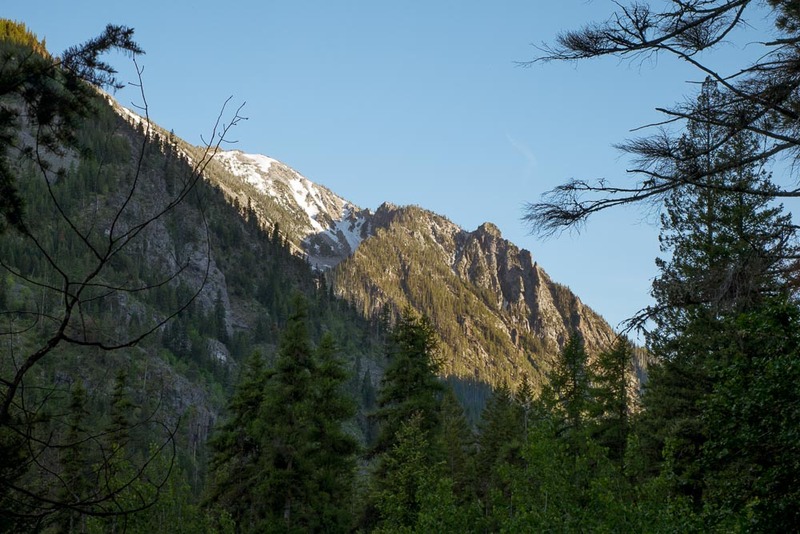 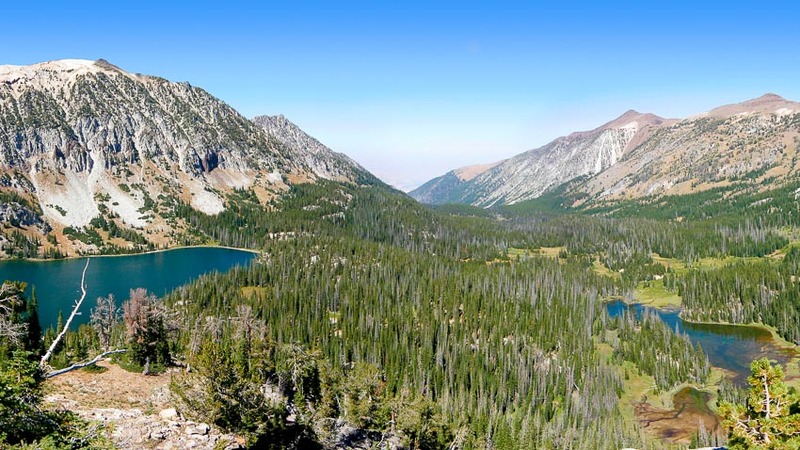 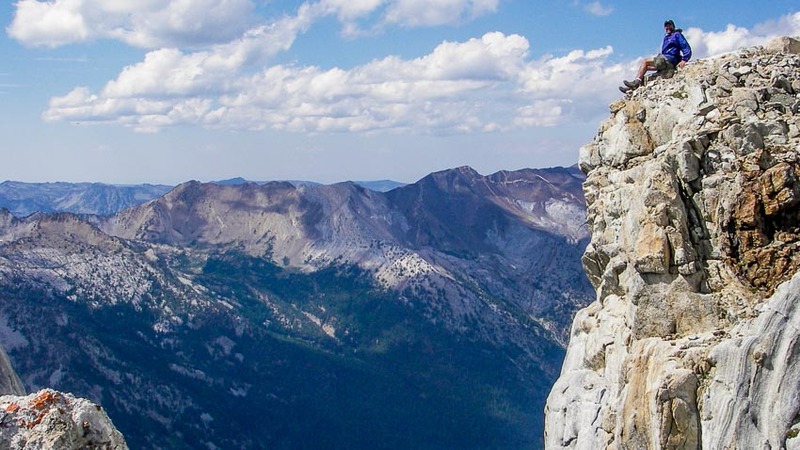 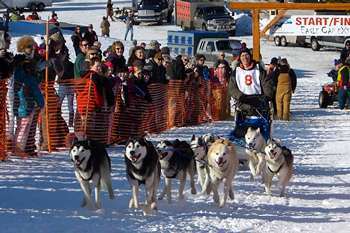 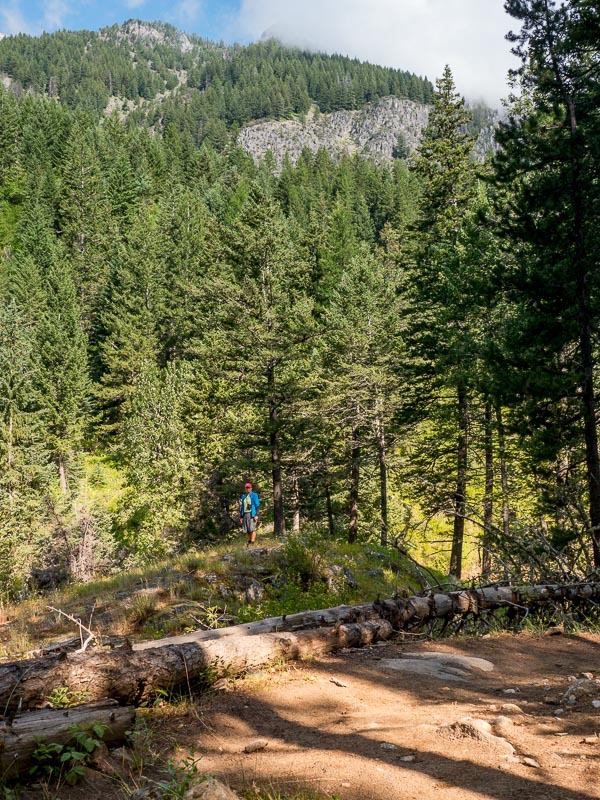 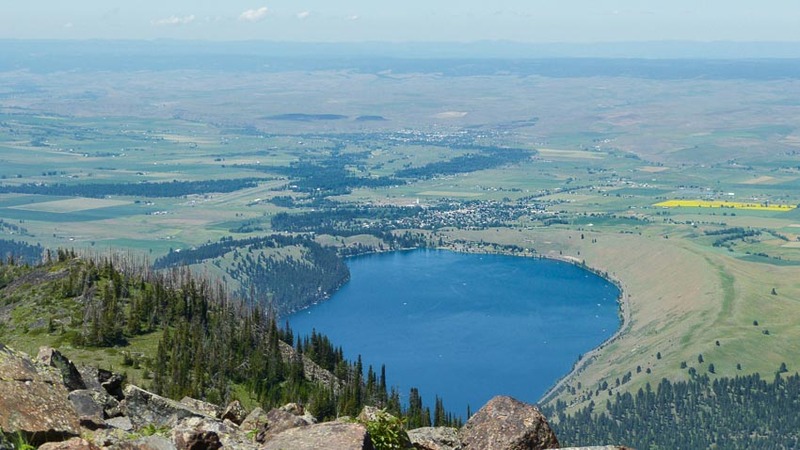 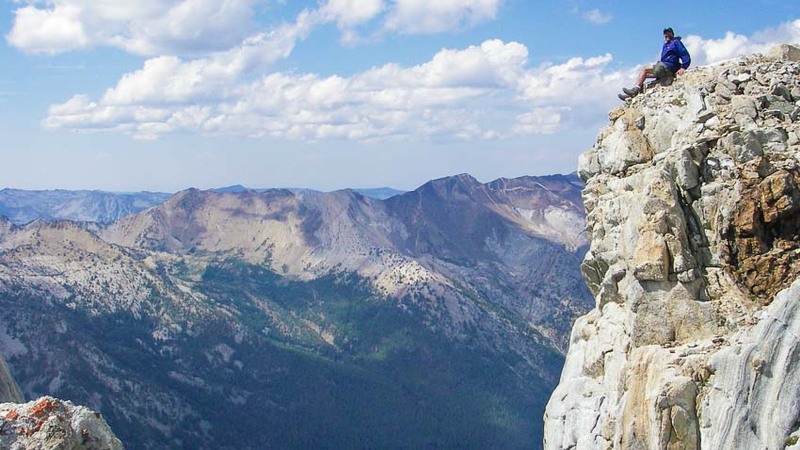 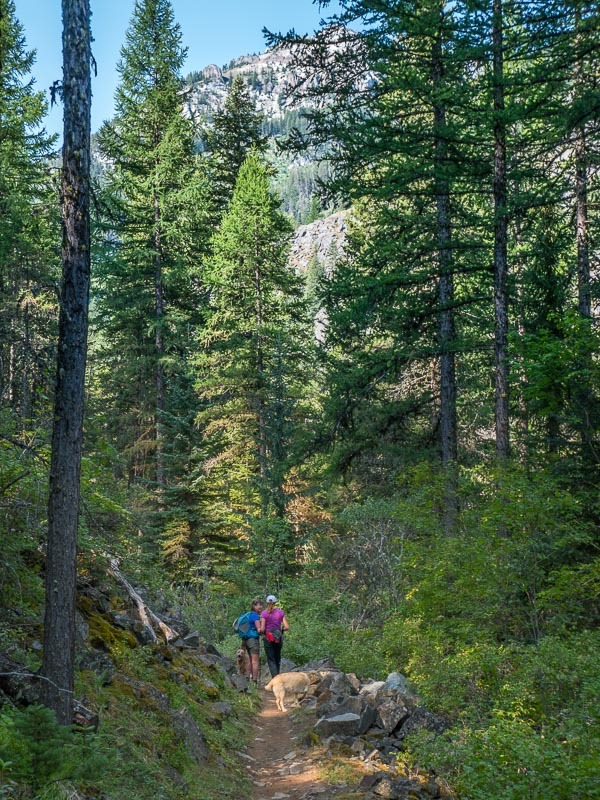 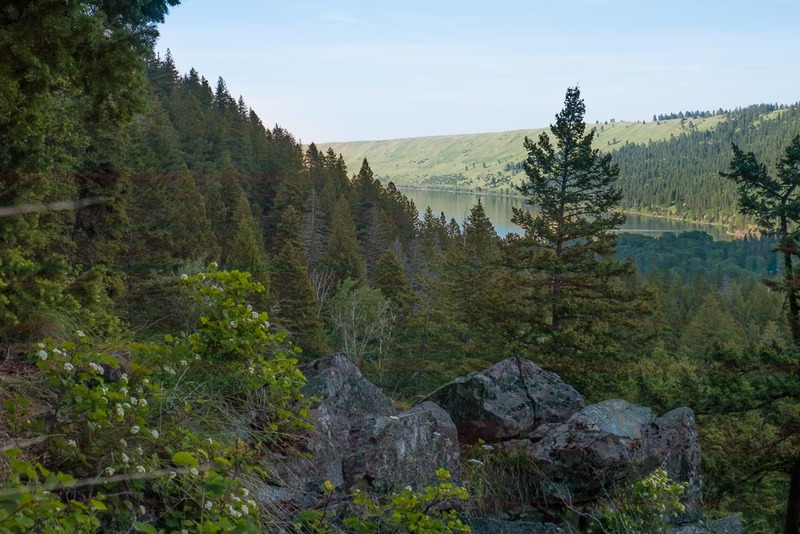 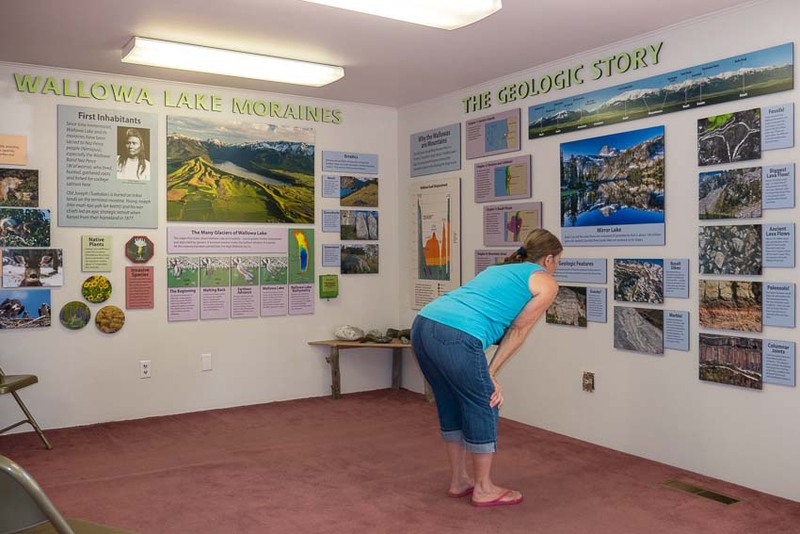 Within these white, salt-and-pepper granite mountains, you'll find approximately 534 miles of developed trails and over 50 lakes to explore, including Legore at an elevation of 8,880 feet- Oregon's highest. 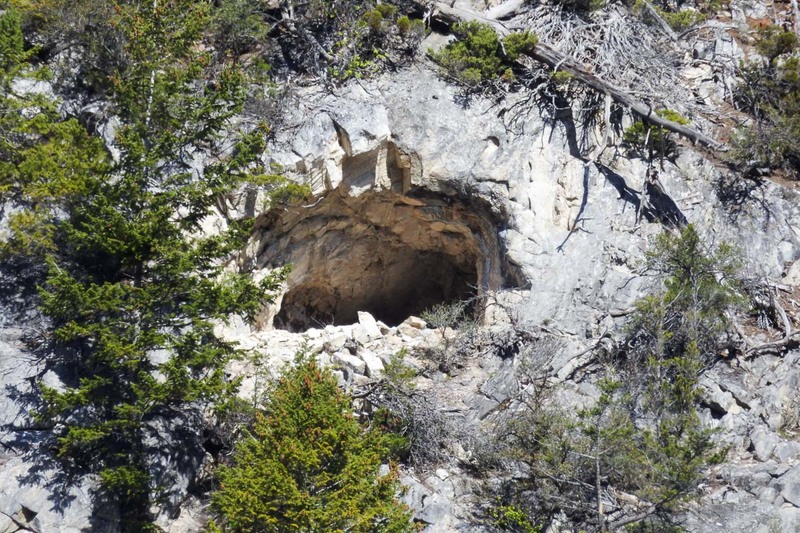 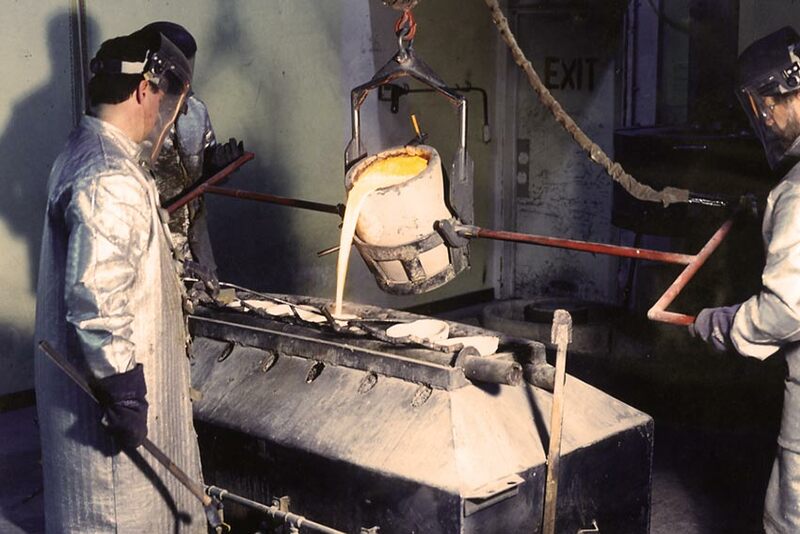 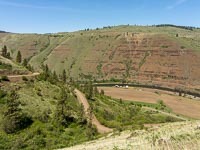 Prior to the coming of the white man, this was all part of the homeland of the Niimipu (Nez Perce). 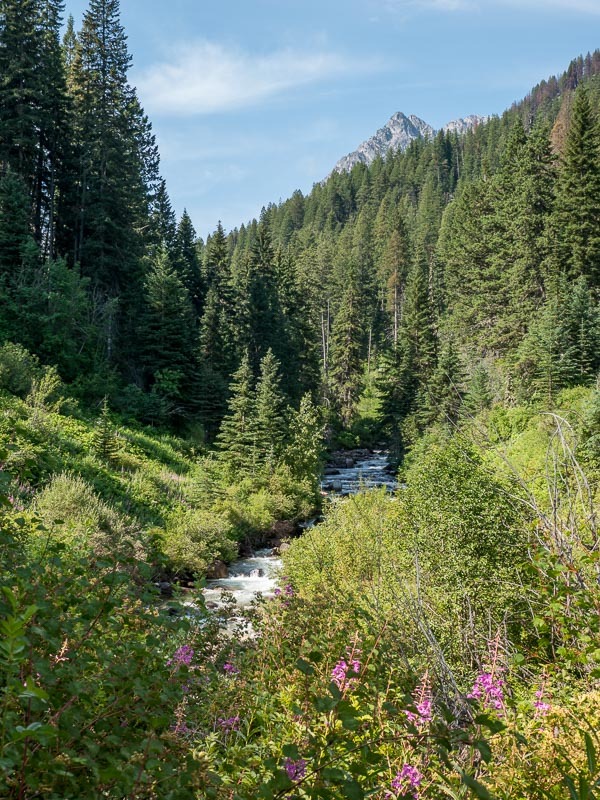 They used this area primarily in the summer months for grazing their horses, hunting, fishing and the gathering of huckleberries and other plants. 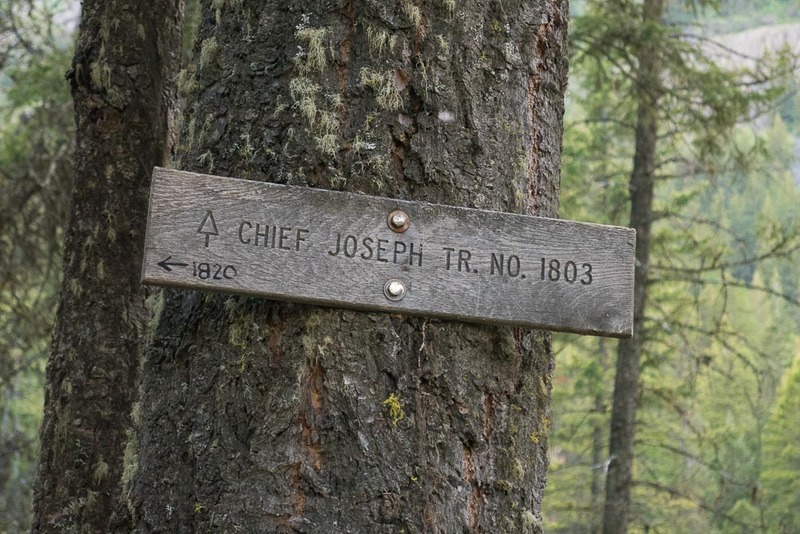 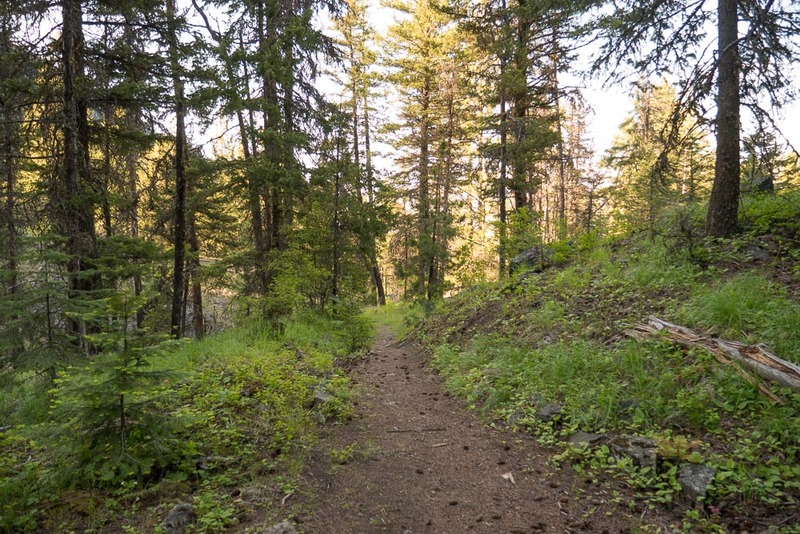 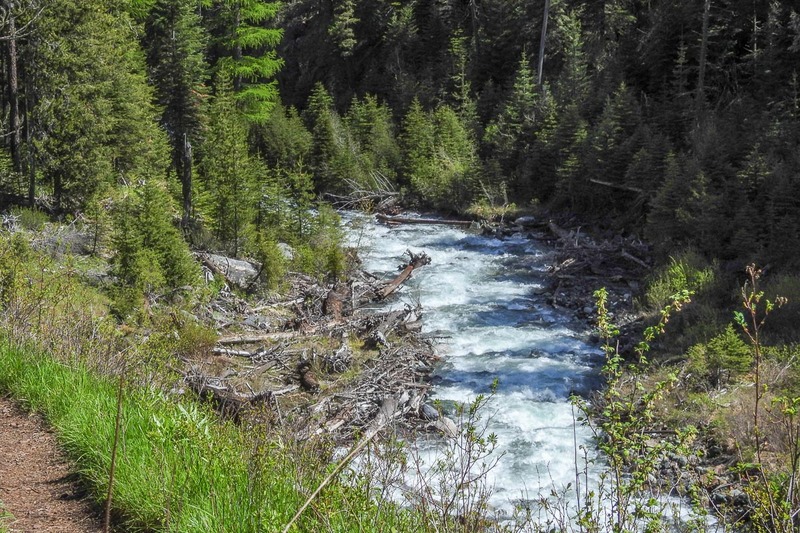 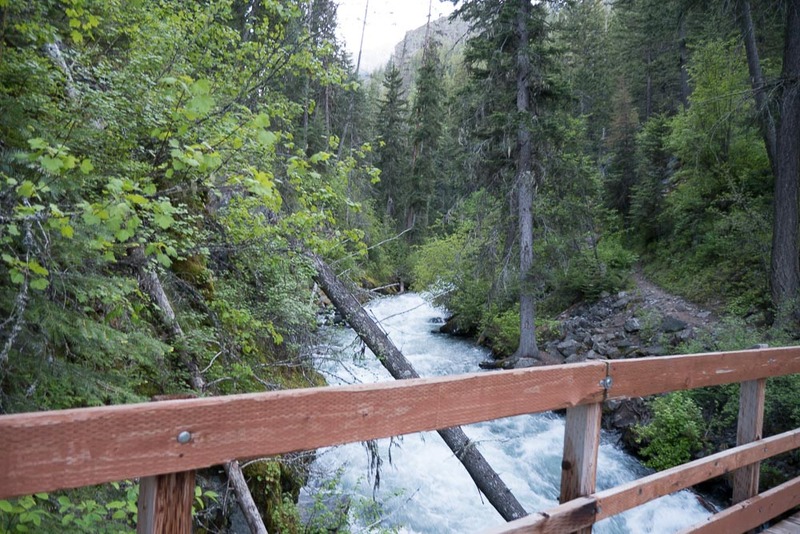 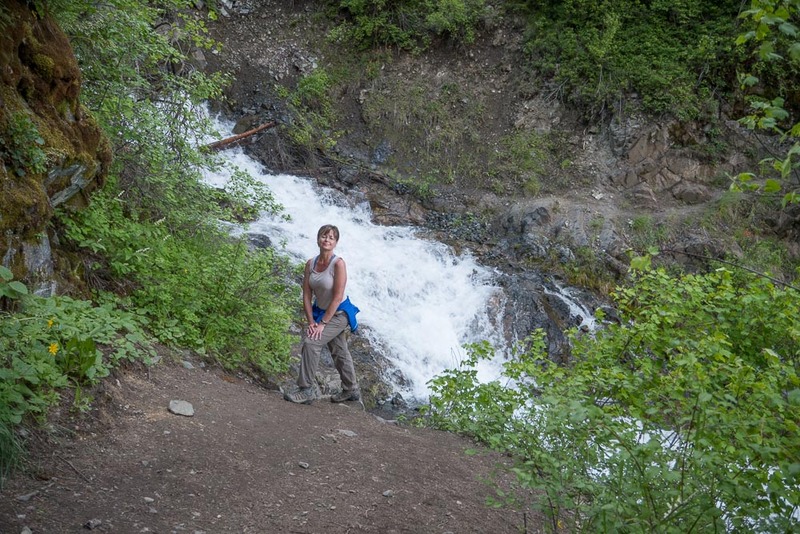 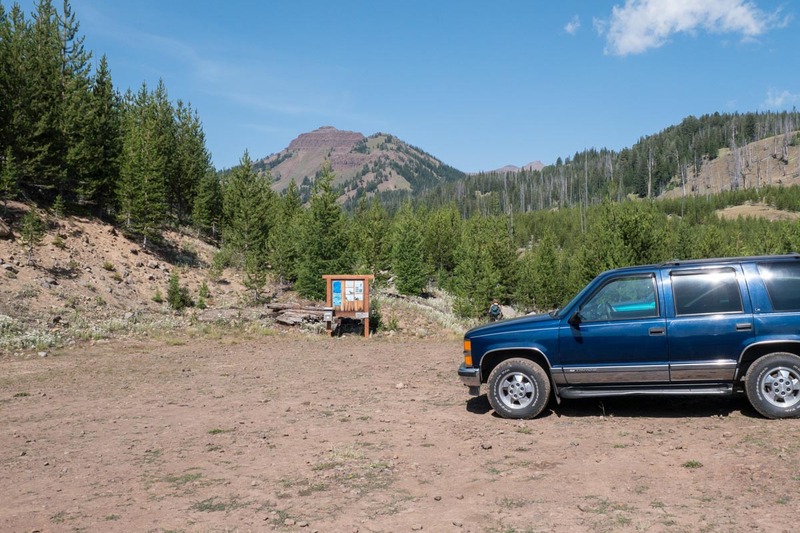 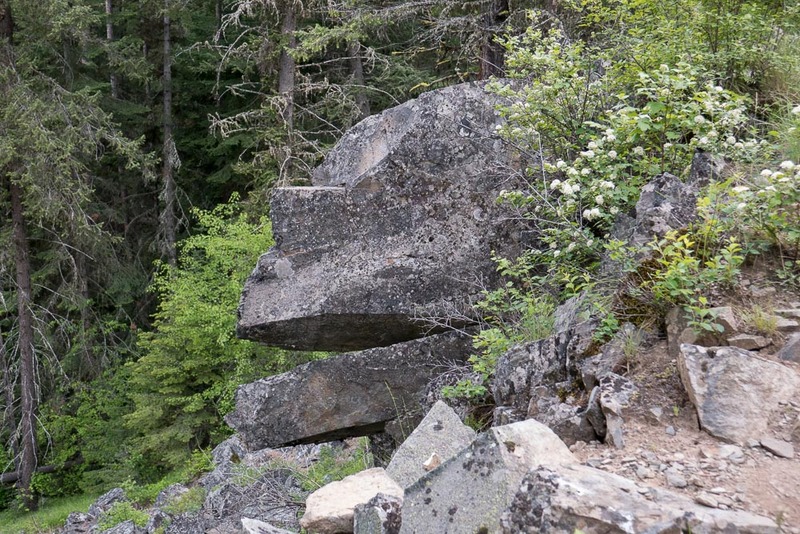 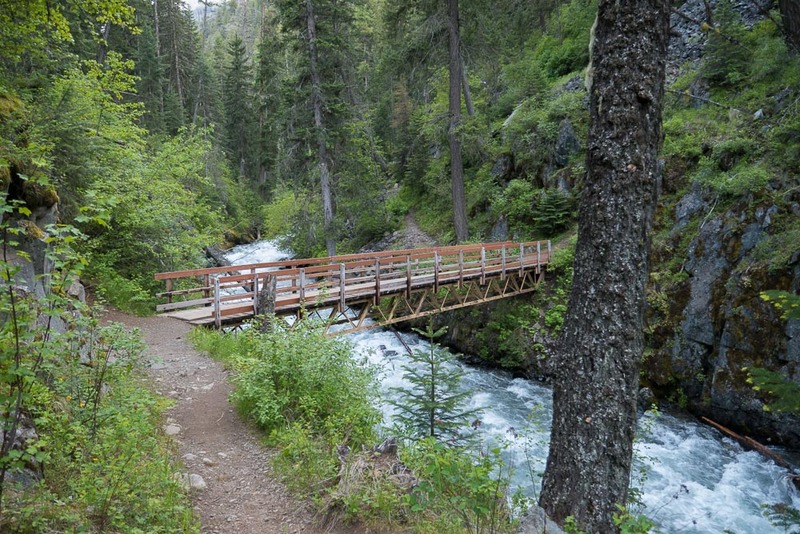 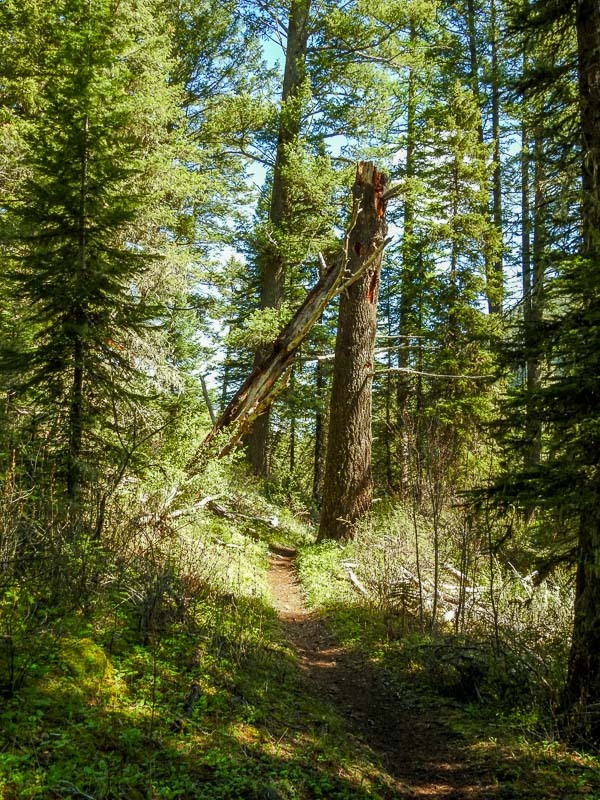 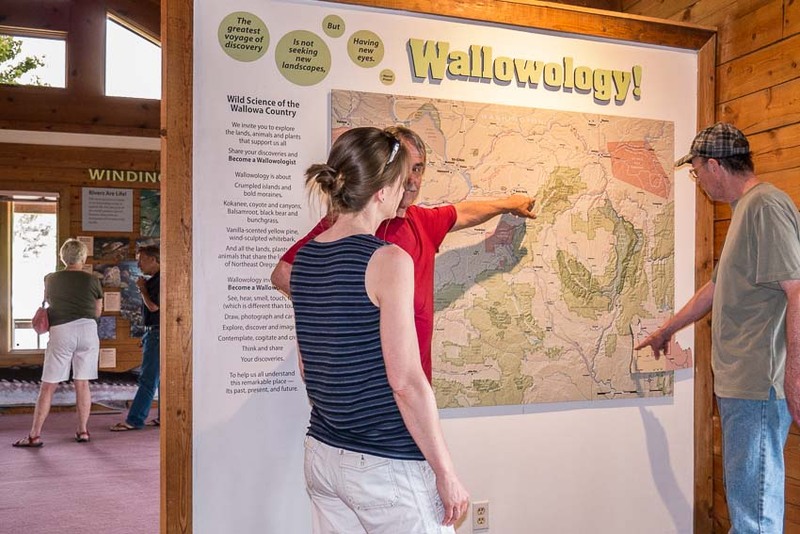 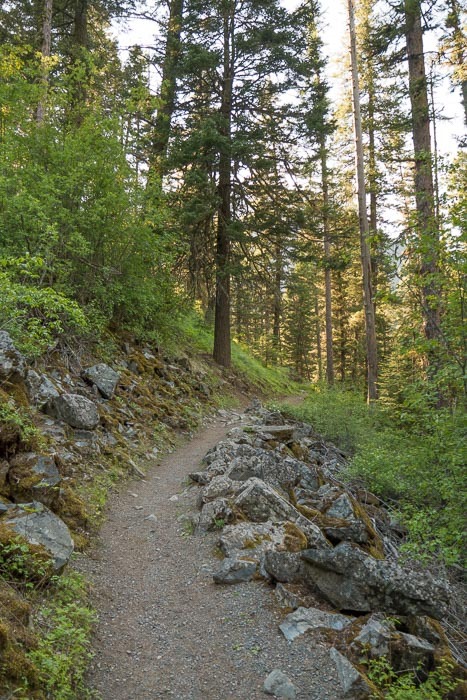 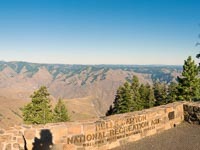 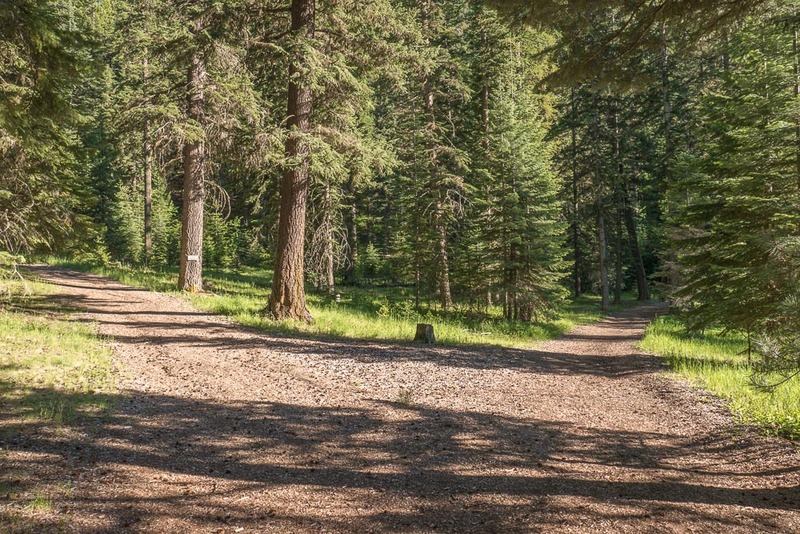 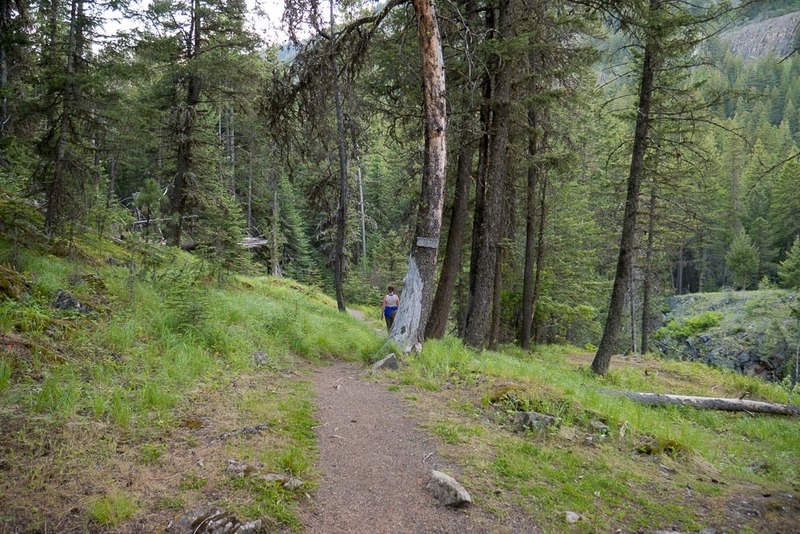 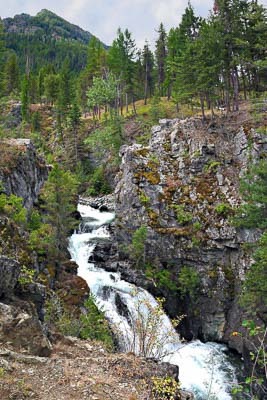 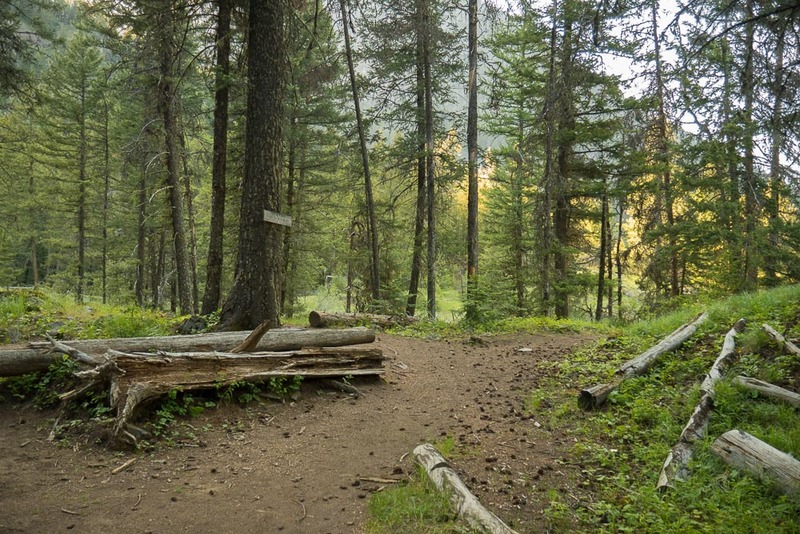 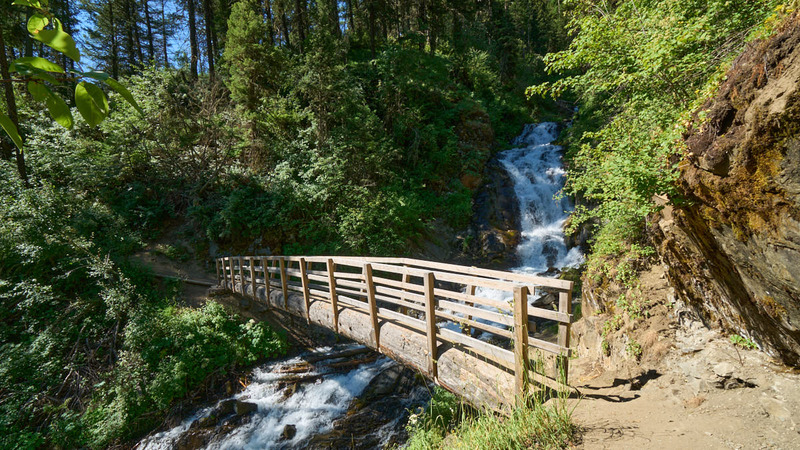 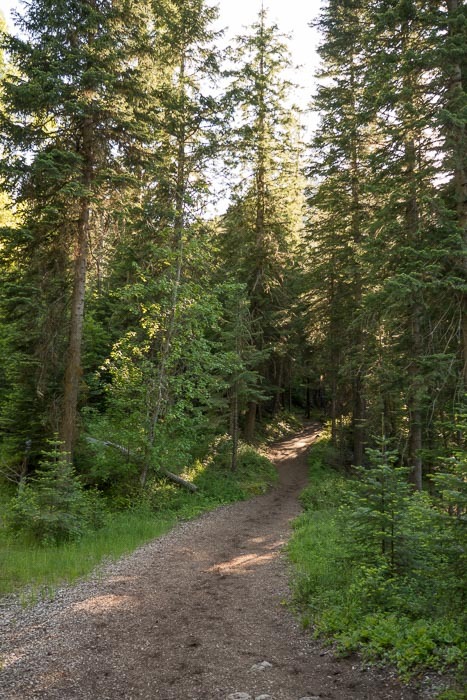 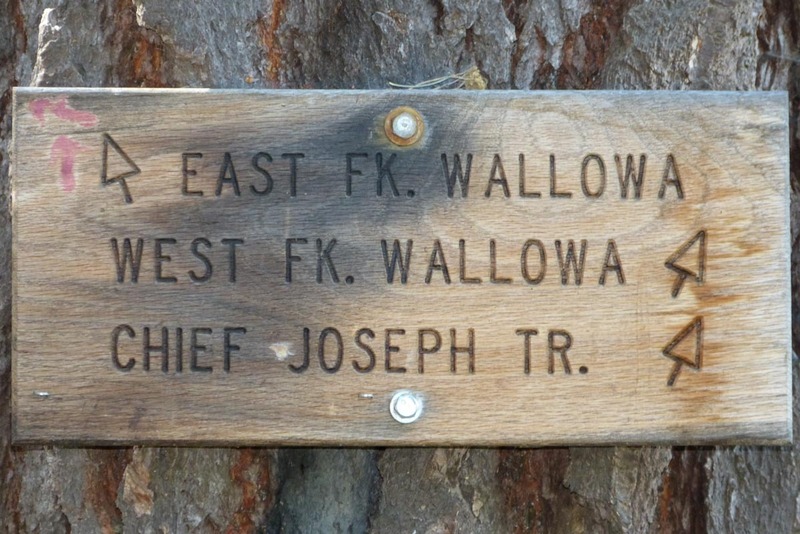 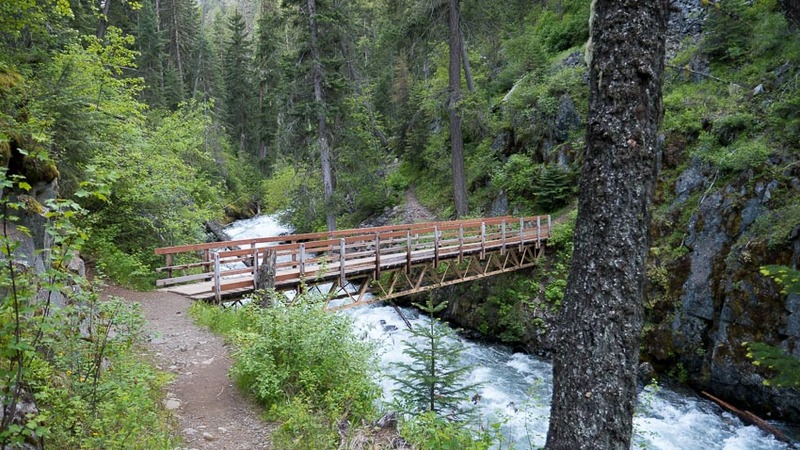 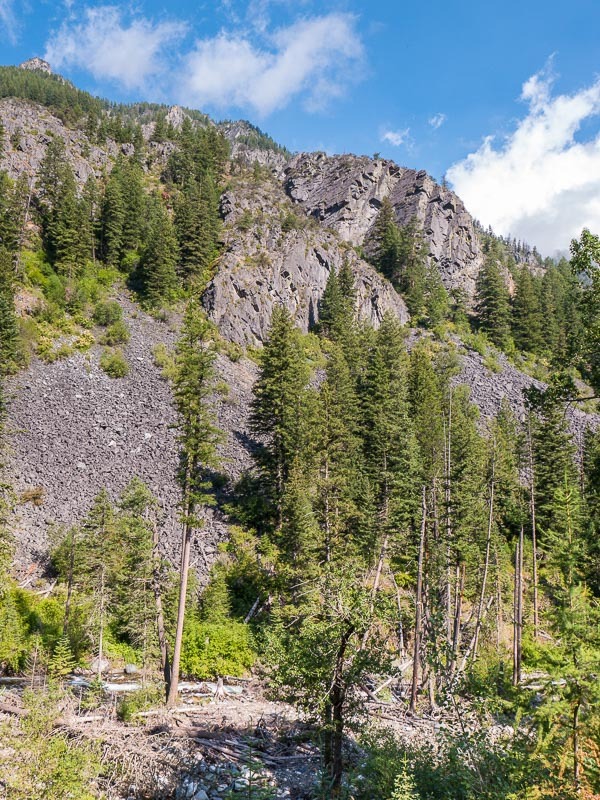 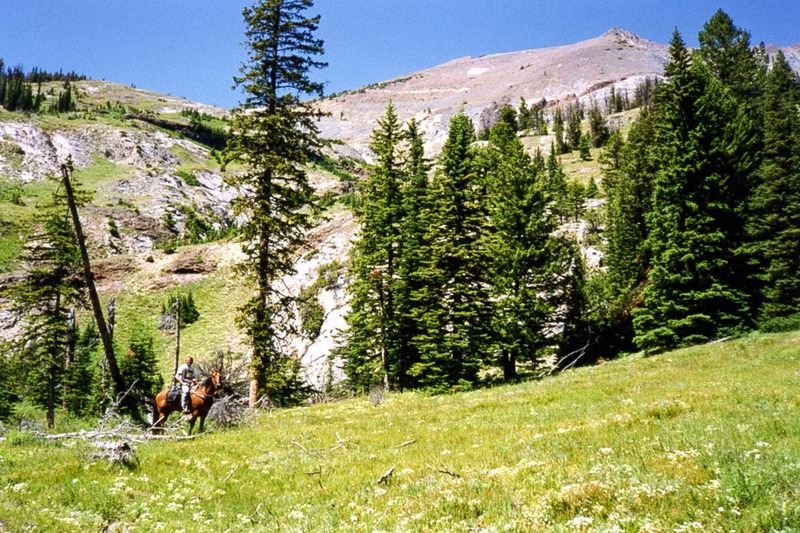 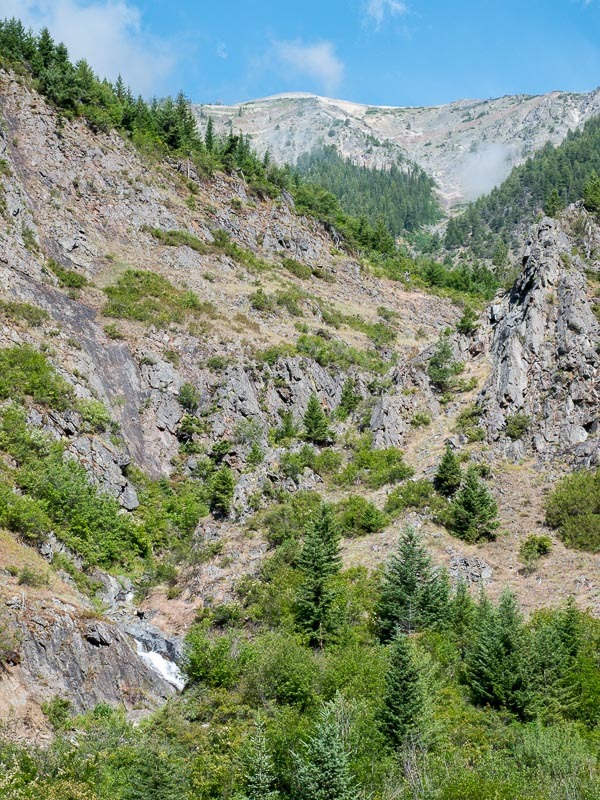 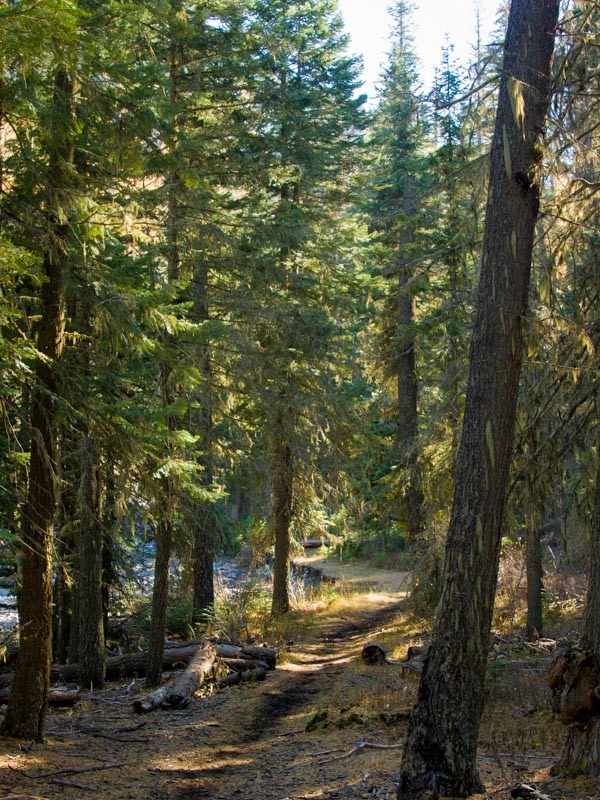 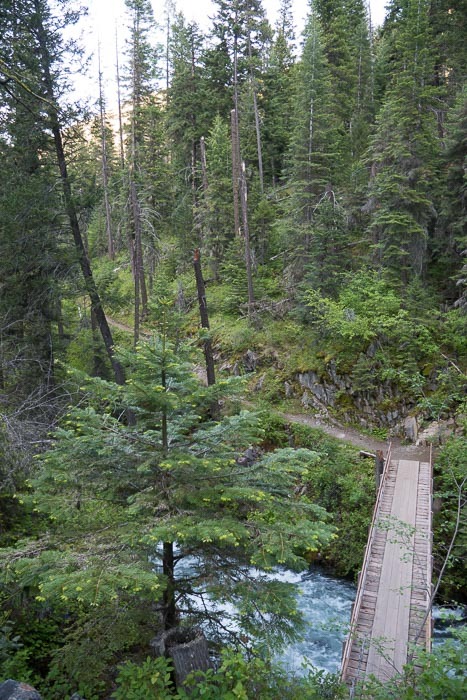 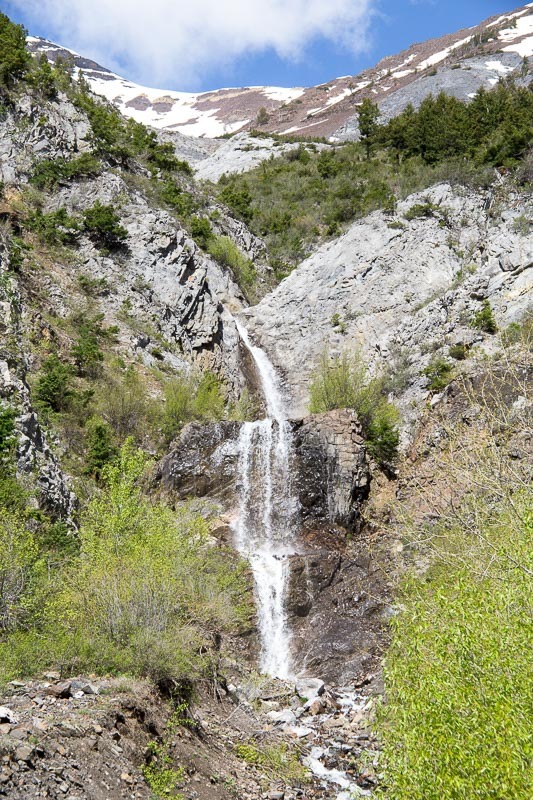 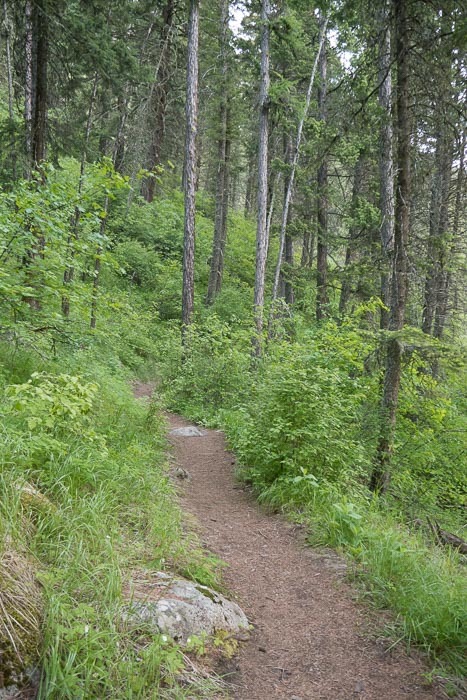 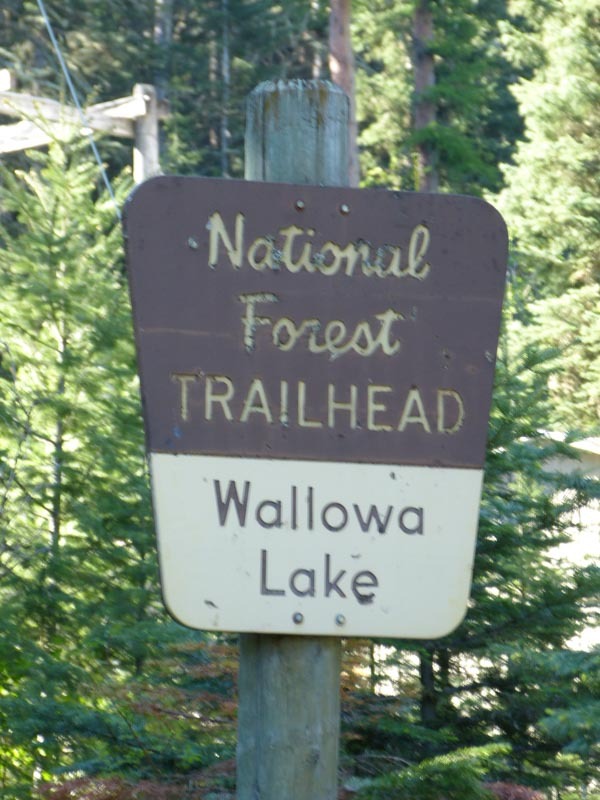 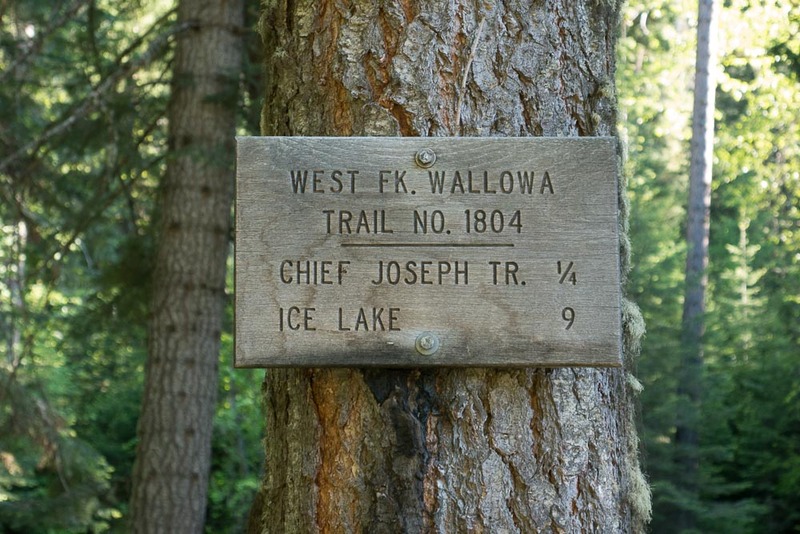 Most of the trails in use today were long established by the Nez Perce, although the Forest Service made switchbacks in certain places to deal with the steep terrain. 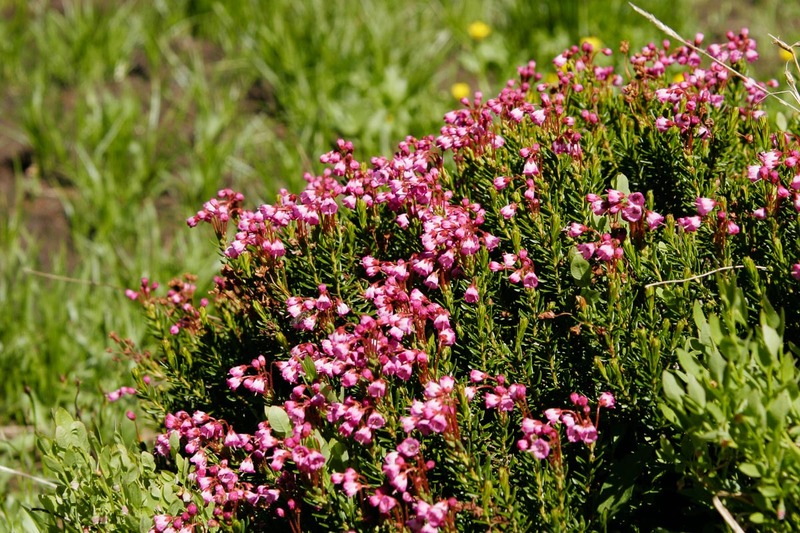 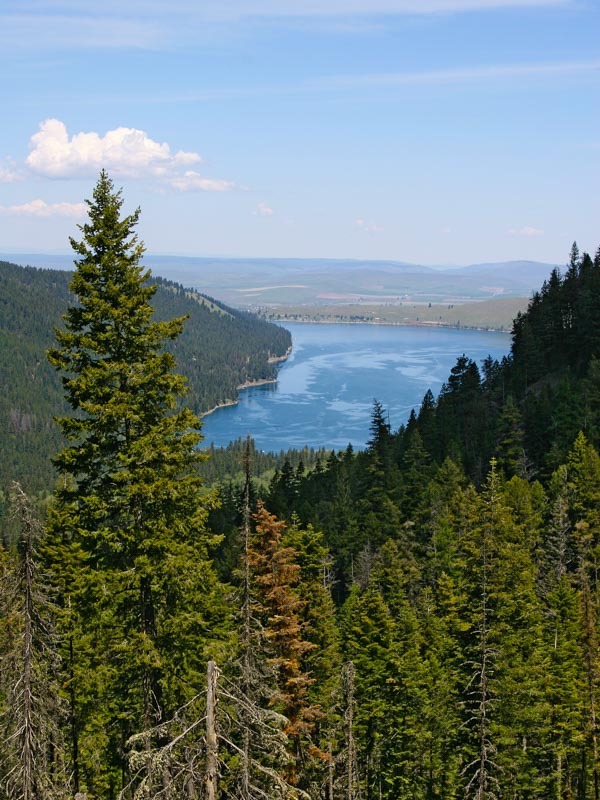 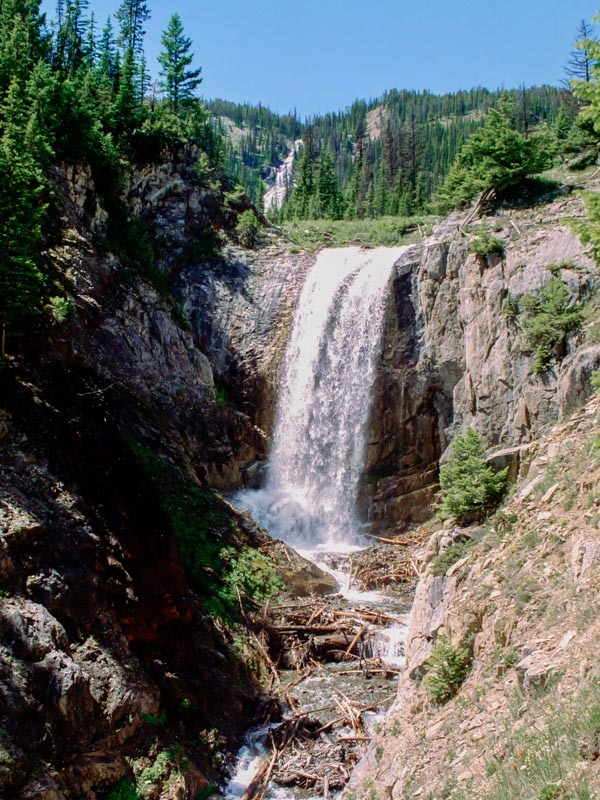 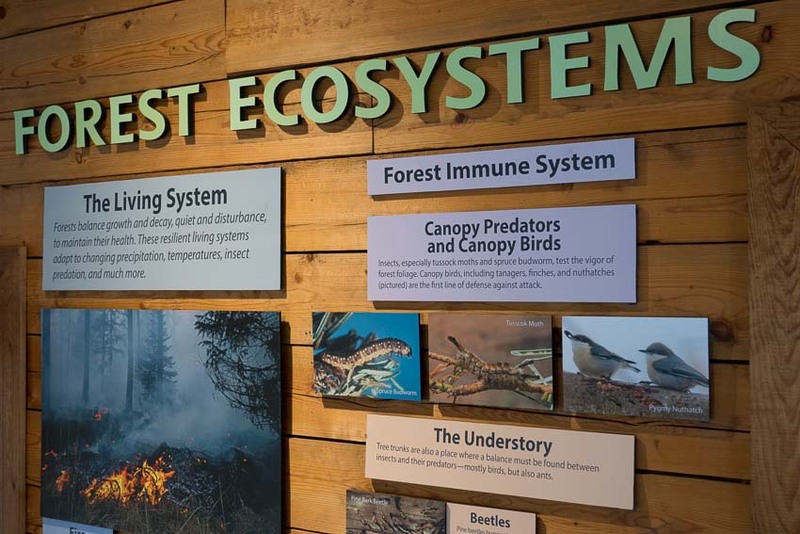 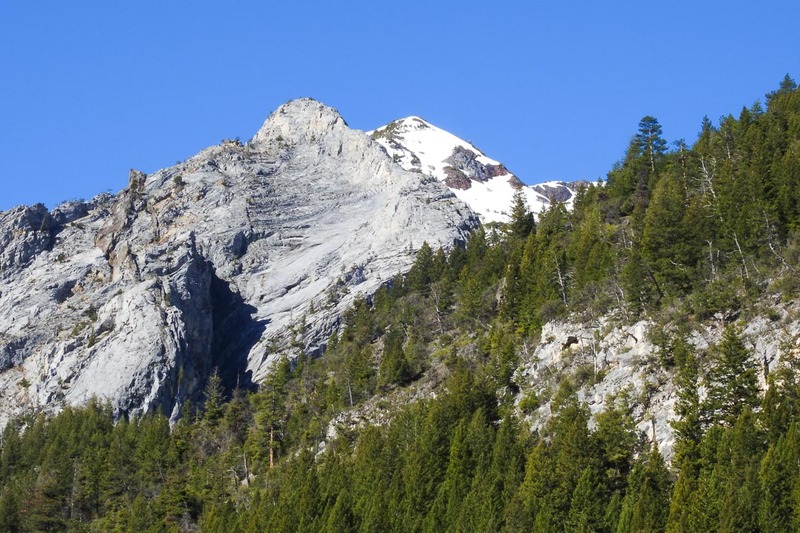 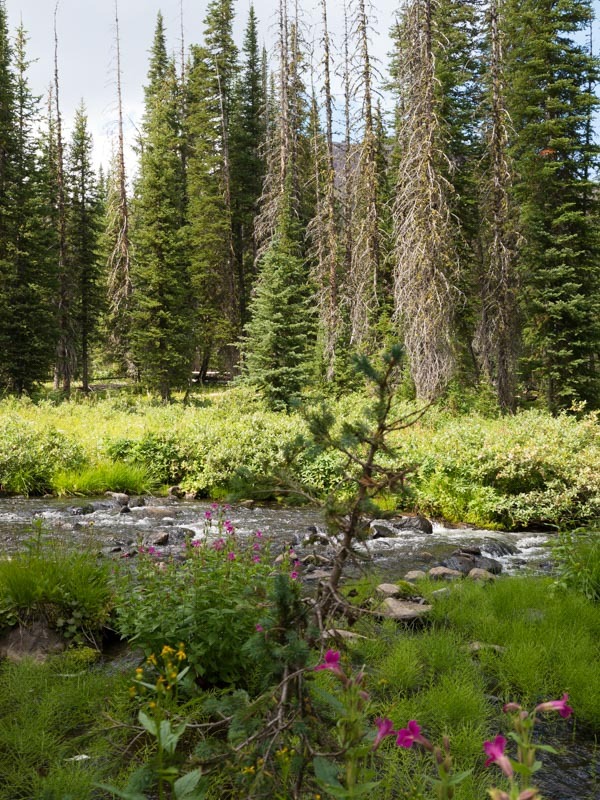 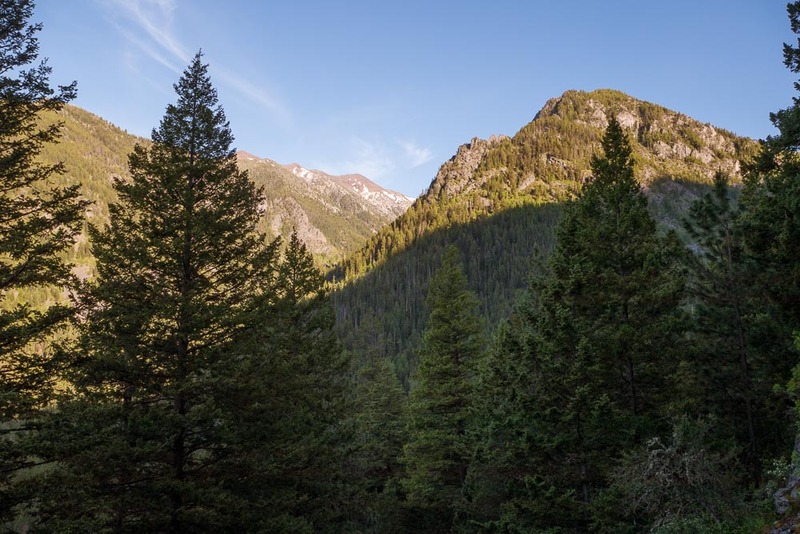 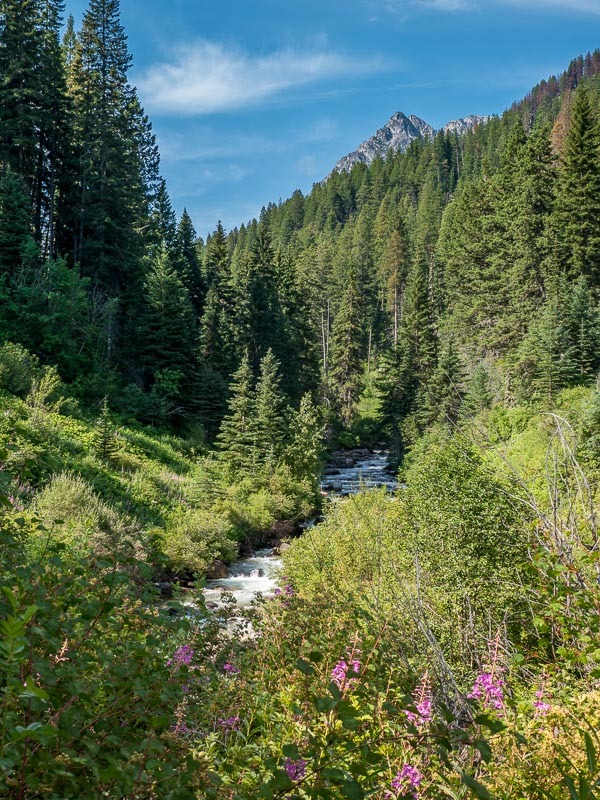 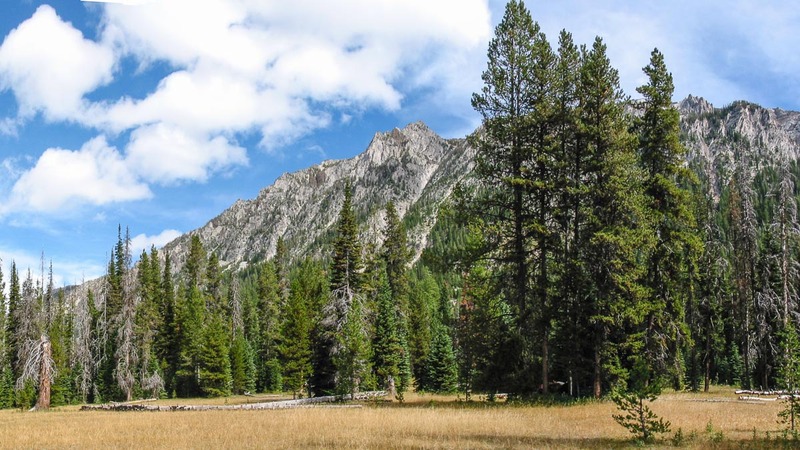 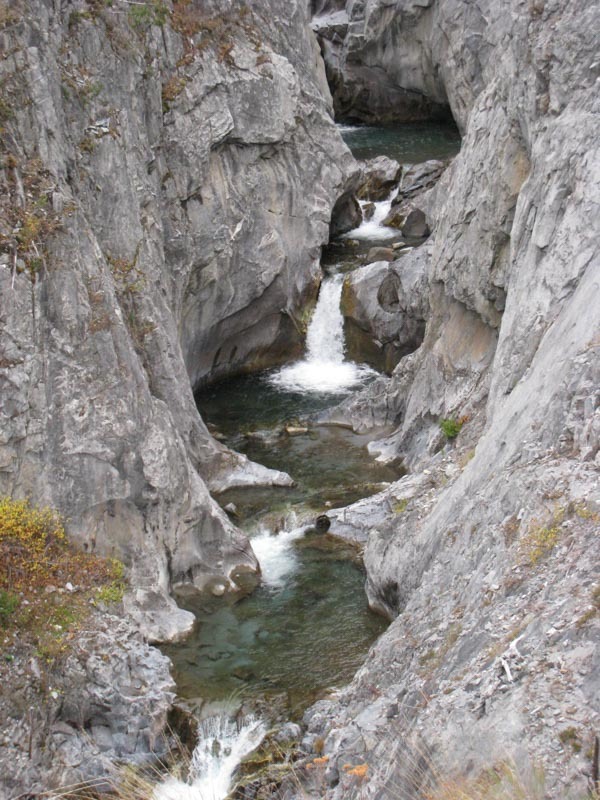 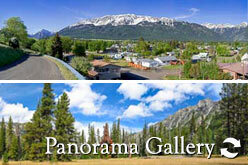 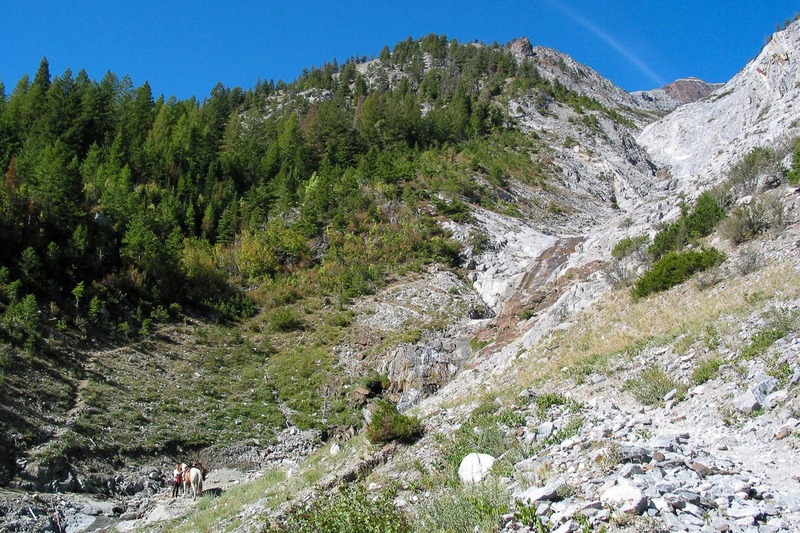 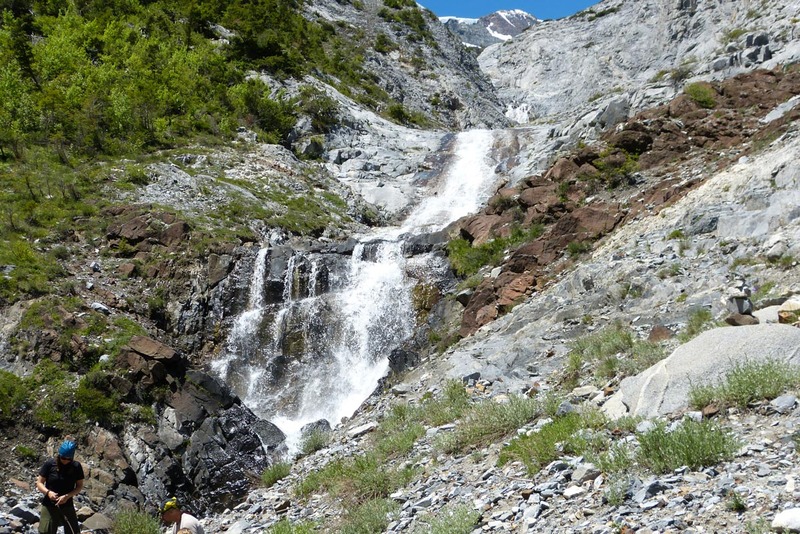 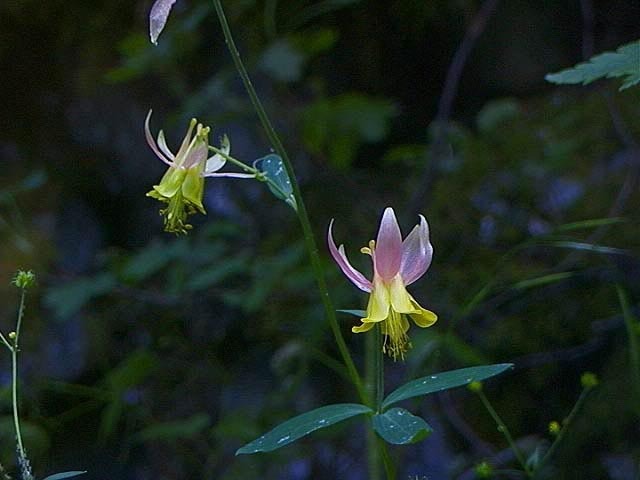 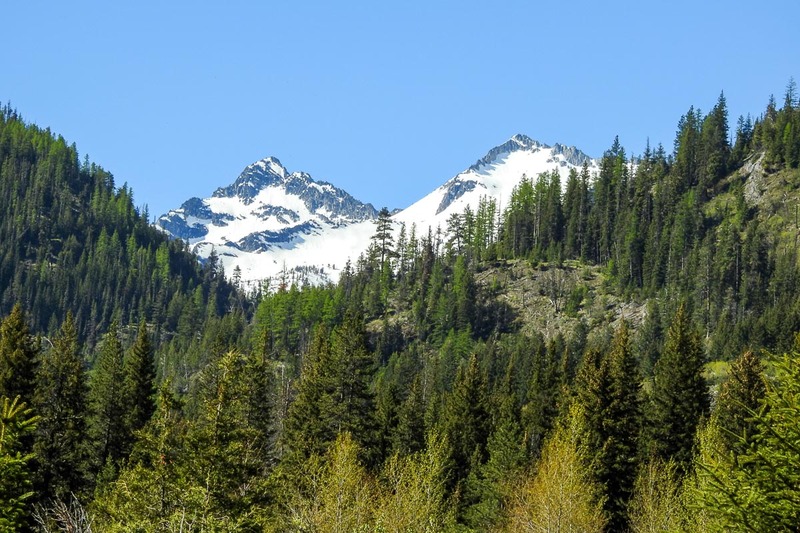 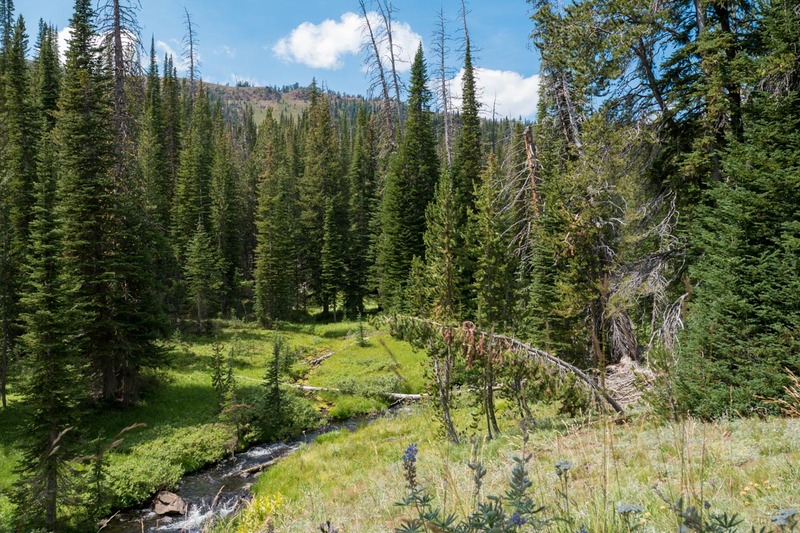 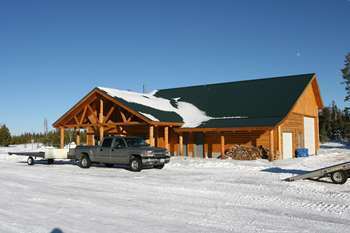 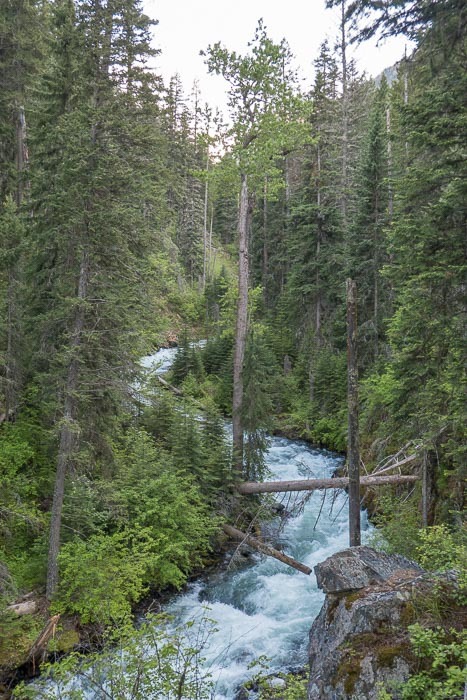 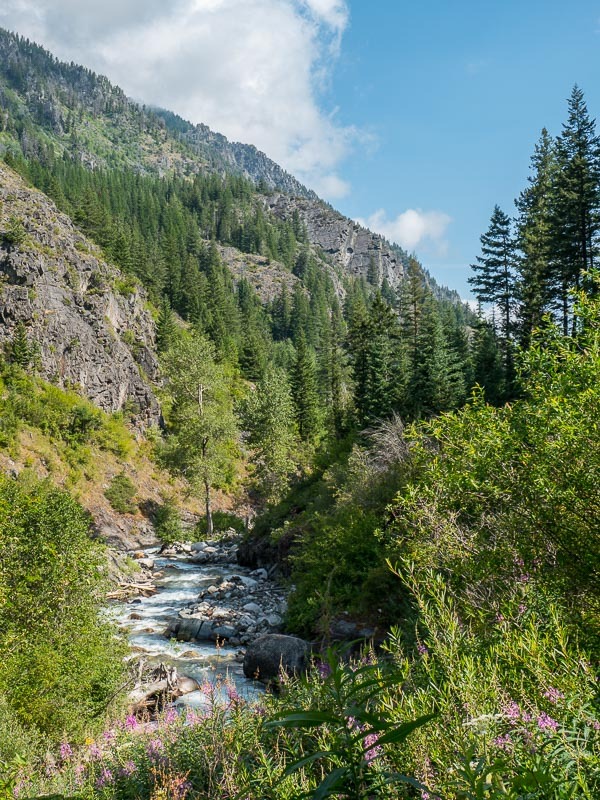 The ecosystems vary from cool, mixed fir & pine forests, to high alpine meadows. 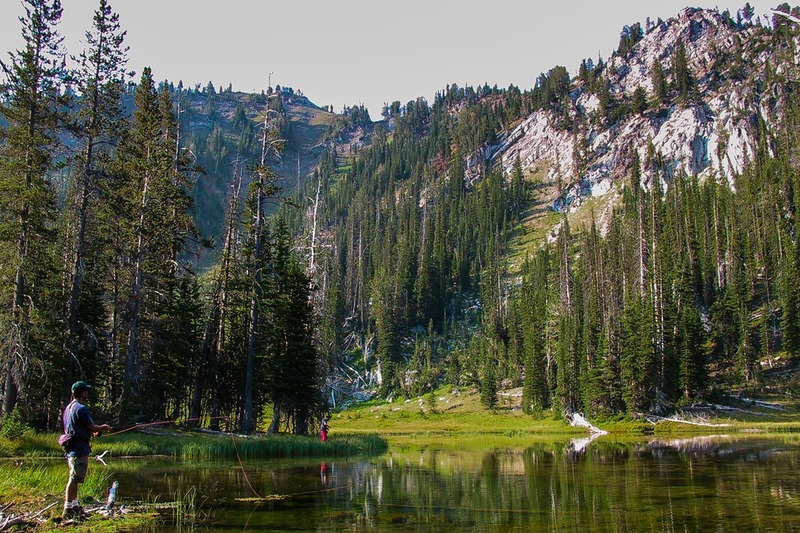 Almost everywhere you hike you'll plenty of cold, clear water. 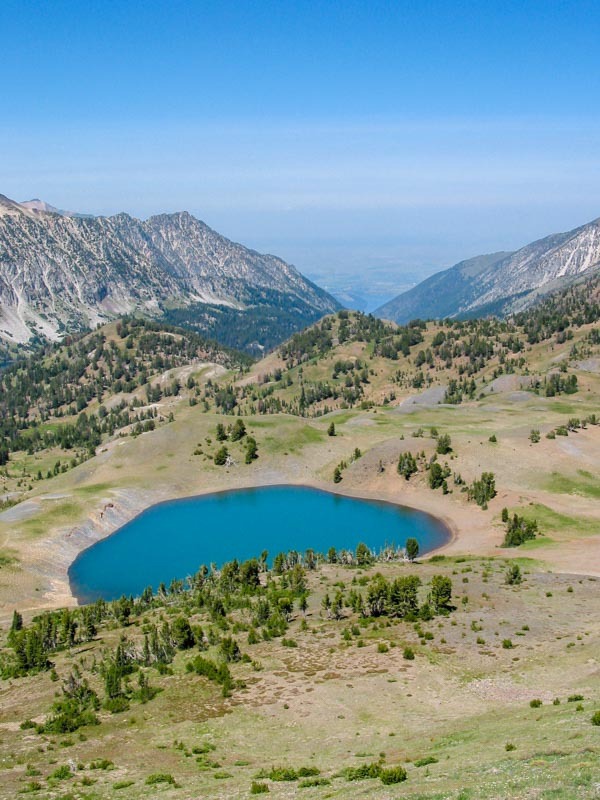 Classic glacial cirque lakes are common with many that have both stocked and natural populations of Eastern Brook and Rainbow Trout. 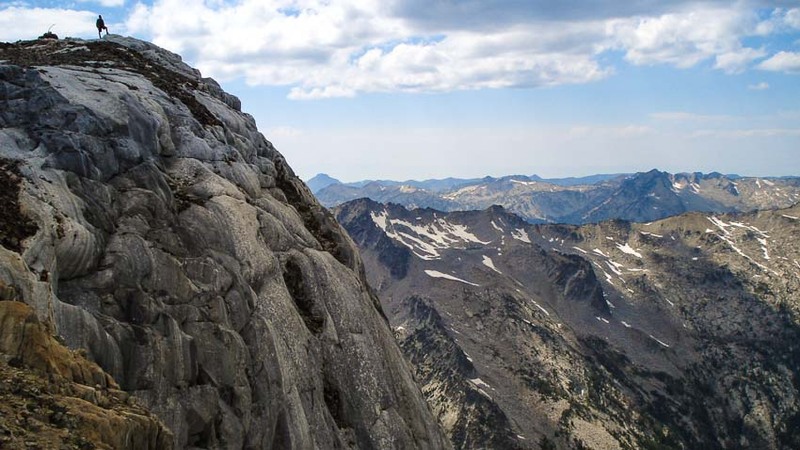 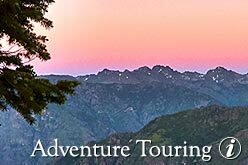 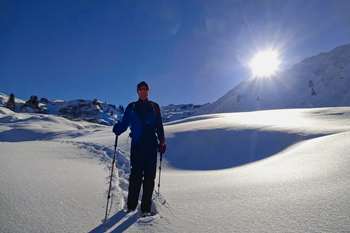 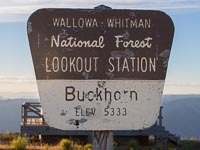 Elevations range from about 3,000 feet to 9845 feet (Sacajawea Peak) and there are 31 other summits exceeding 8,000 feet. 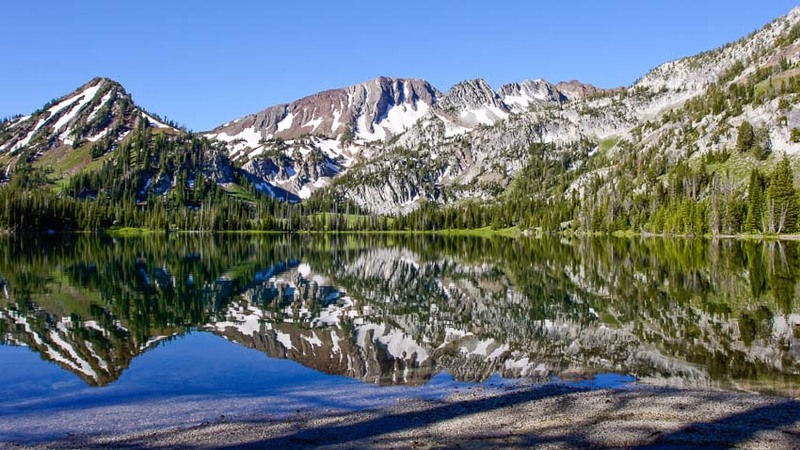 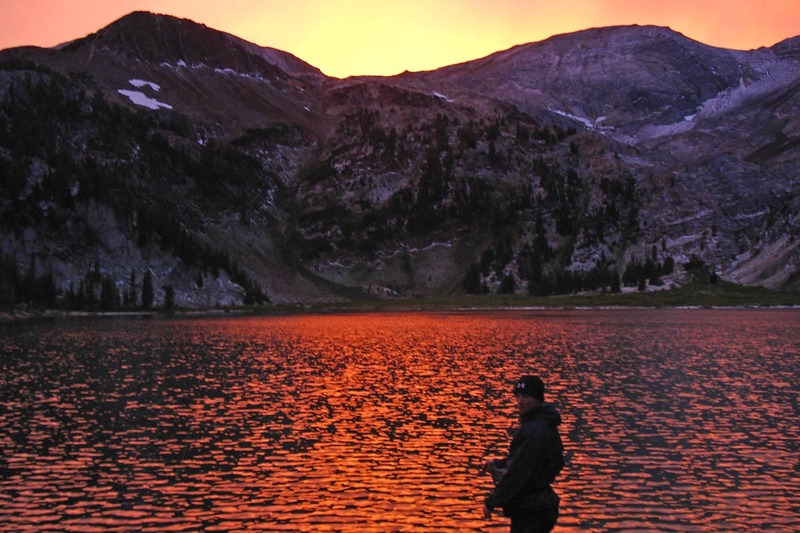 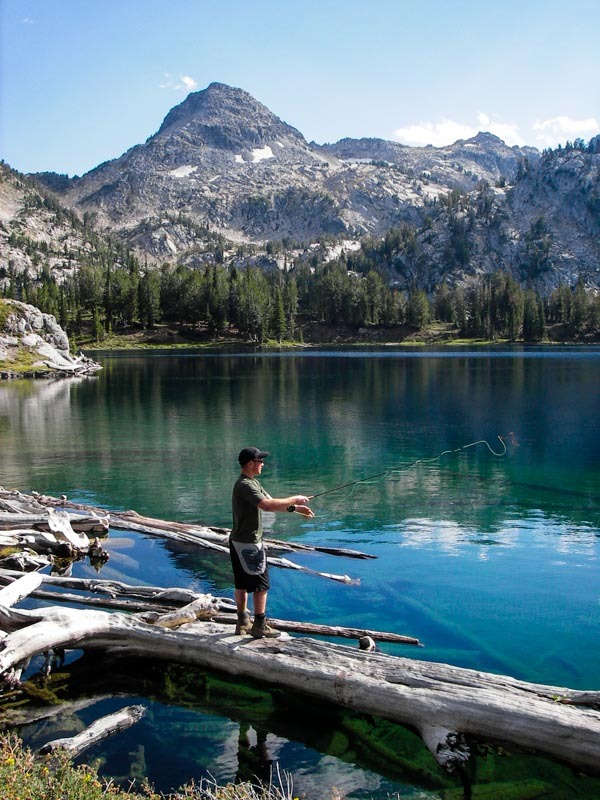 The most popular area within the Eagle Cap is the Lakes Basin Management Area which caries some additional restrictions due to its popularity. 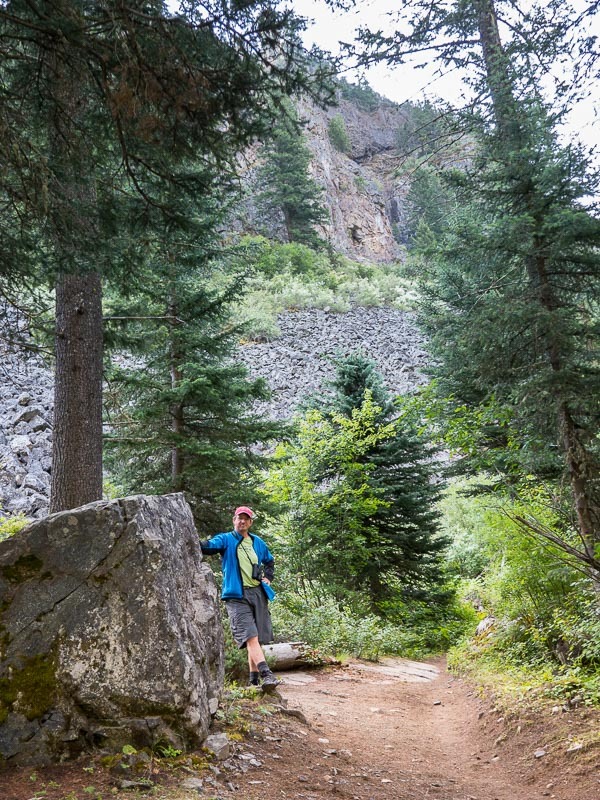 Trails vary from easy to difficult and most are rocky. 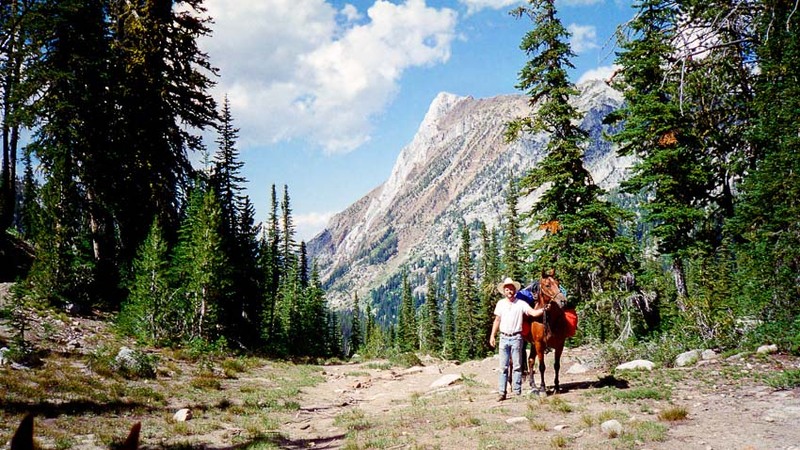 Horses should be freshly shod and a temporary boot/shoe should always be part of your gear. 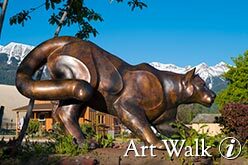 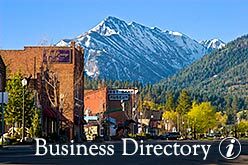 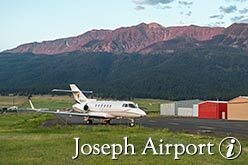 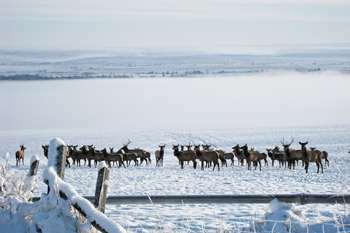 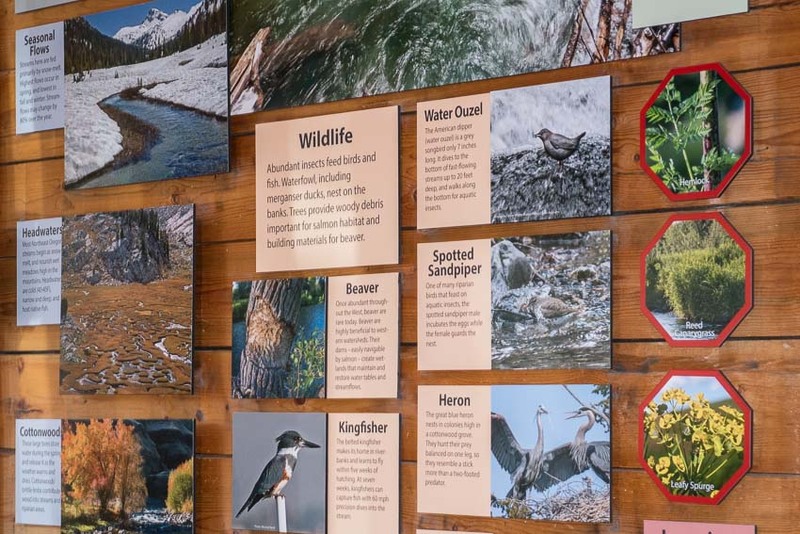 Wildlife includes Mule Deer, Elk, Mountain Goat, Bighorn Sheep, Pine Squirrel, Pica, Pine Martin, Mink, Beaver and River Otter. 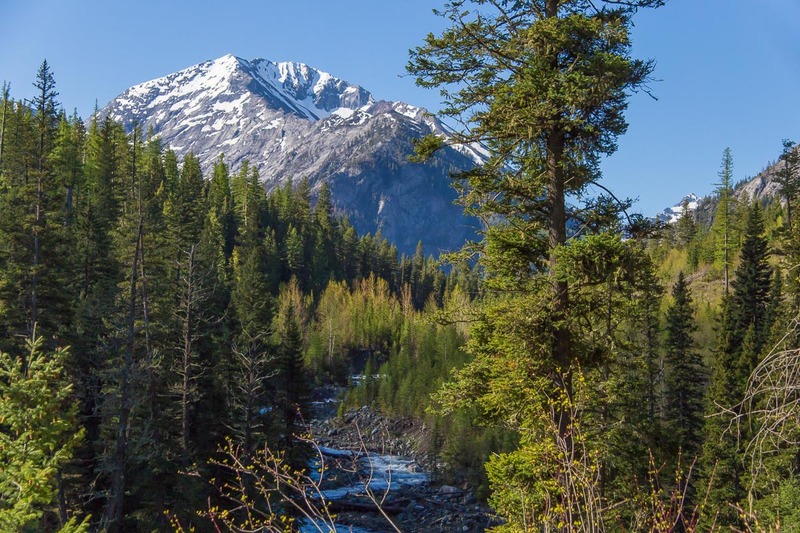 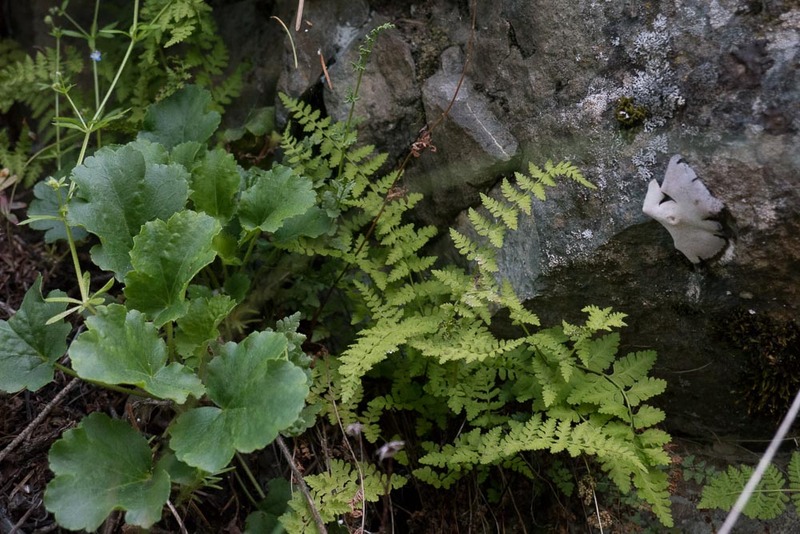 There are also Black Bear, Cougar, Coyotes, Red Fox and Wolves- though the chances of an encounter are rare and there is no record of any attacks in this area from any of the top predators. 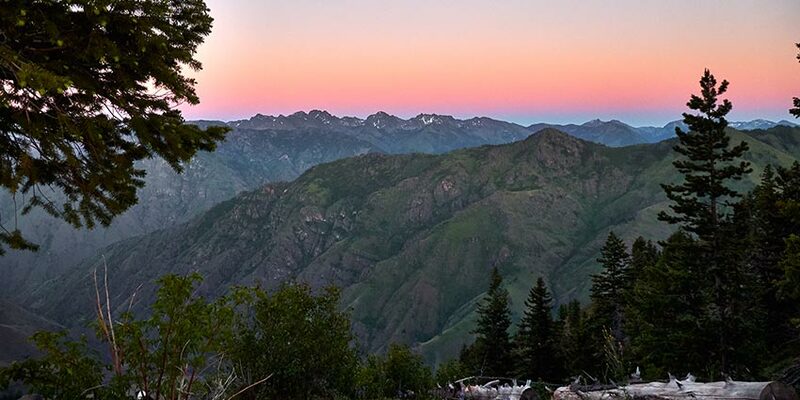 While many are content to admire the beauty of these mountains from the outside, entering the core opens up an experience that totally upends the notion that 'beauty is only skin-deep.' Your appreciation of this National Treasure increases exponentially with every effort you make to explore farther into it. 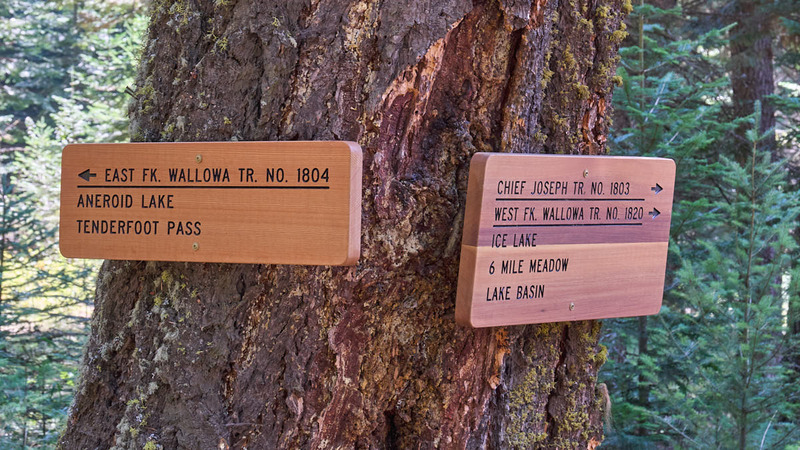 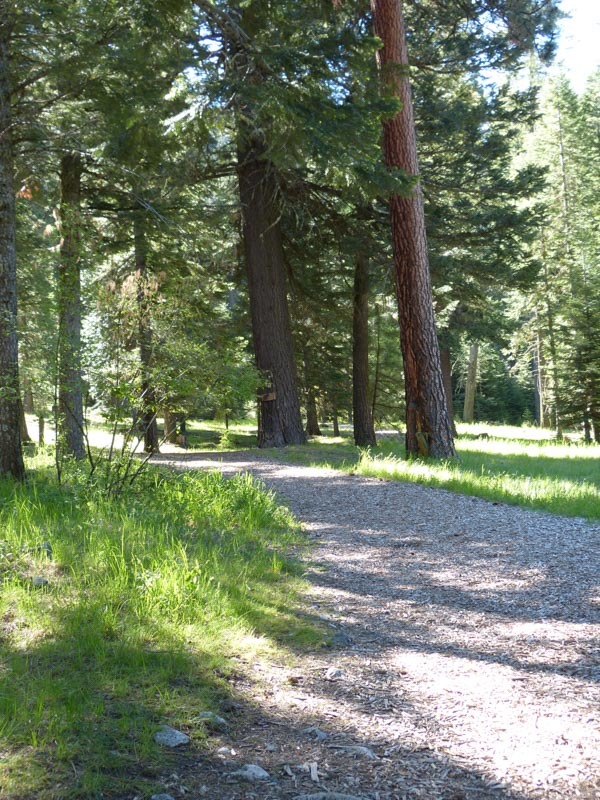 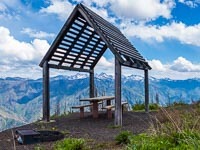 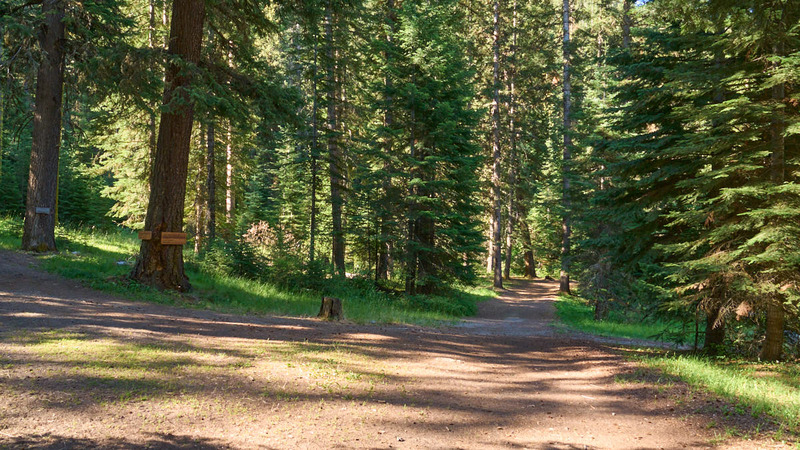 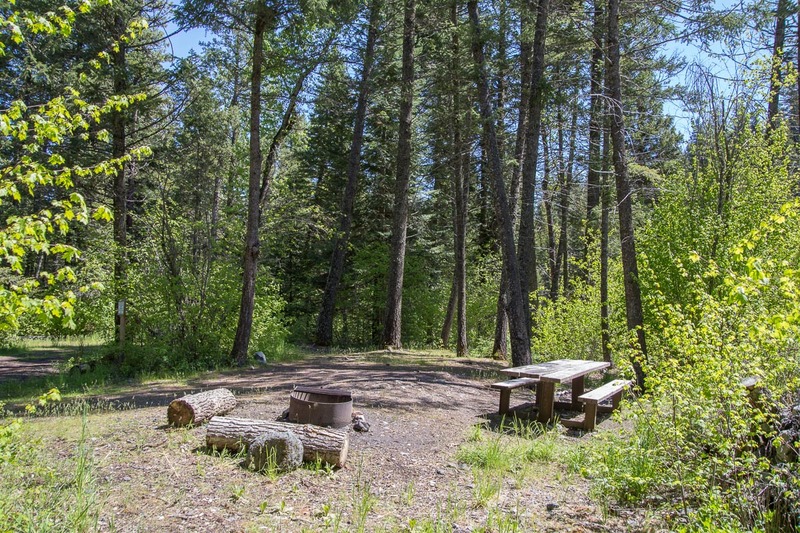 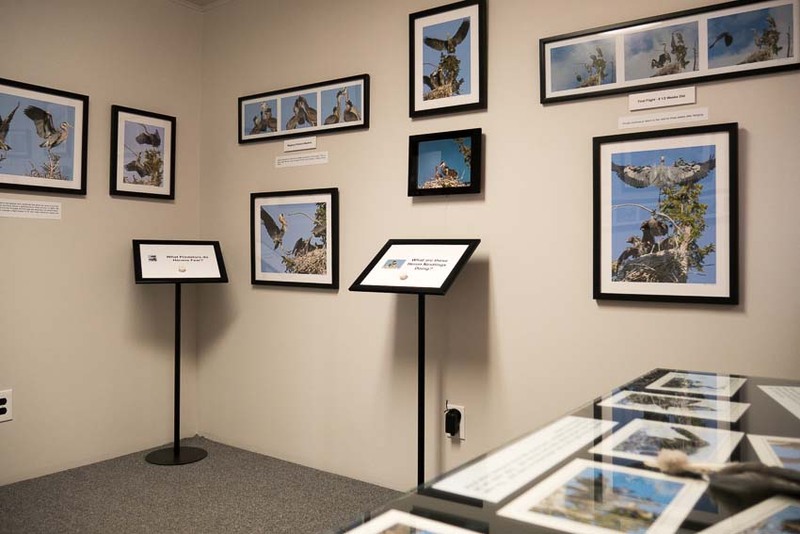 See the USDA Forest Service, Eagle Cap page for more detailed information or visit our hiking page for trail information.